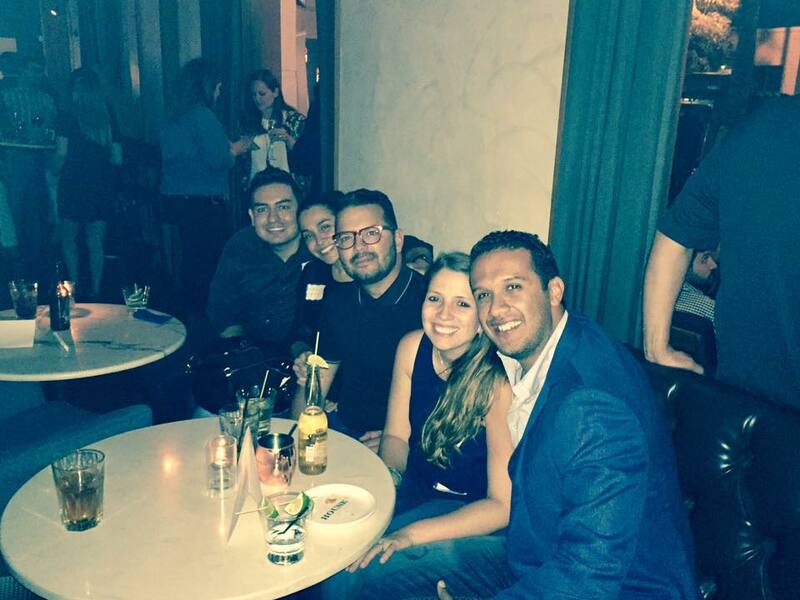 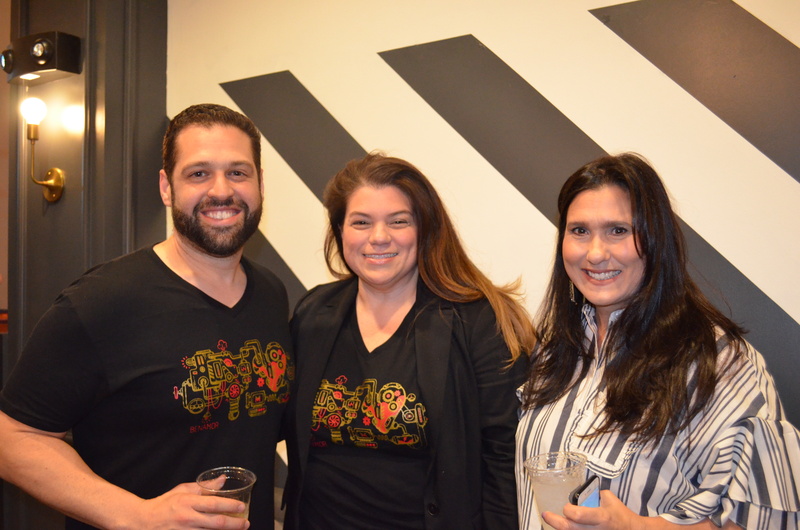 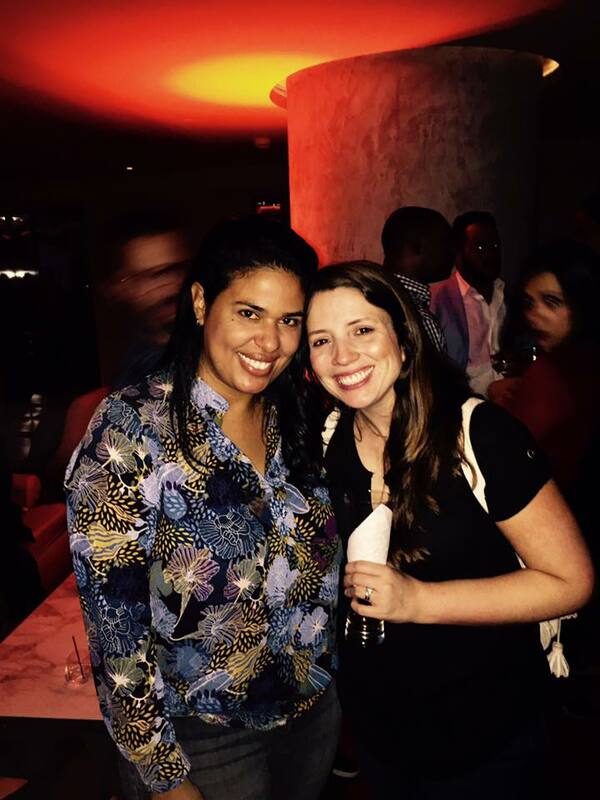 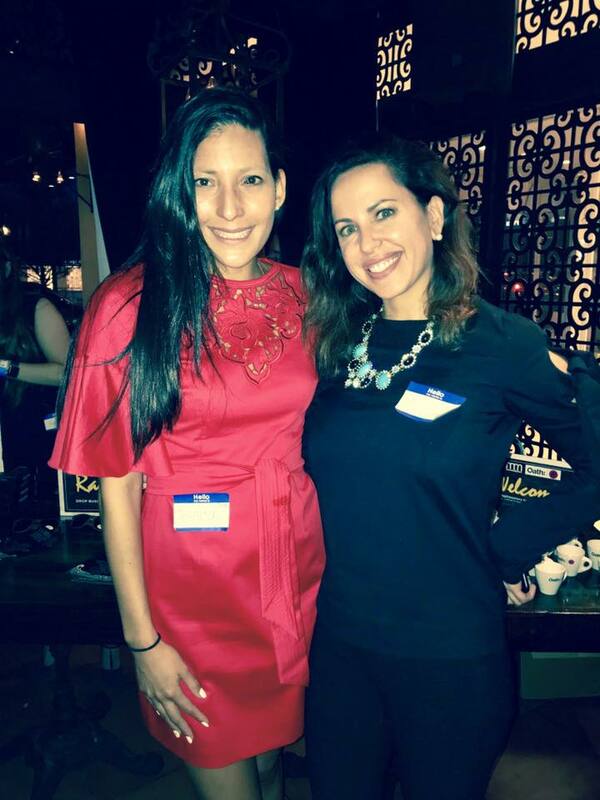 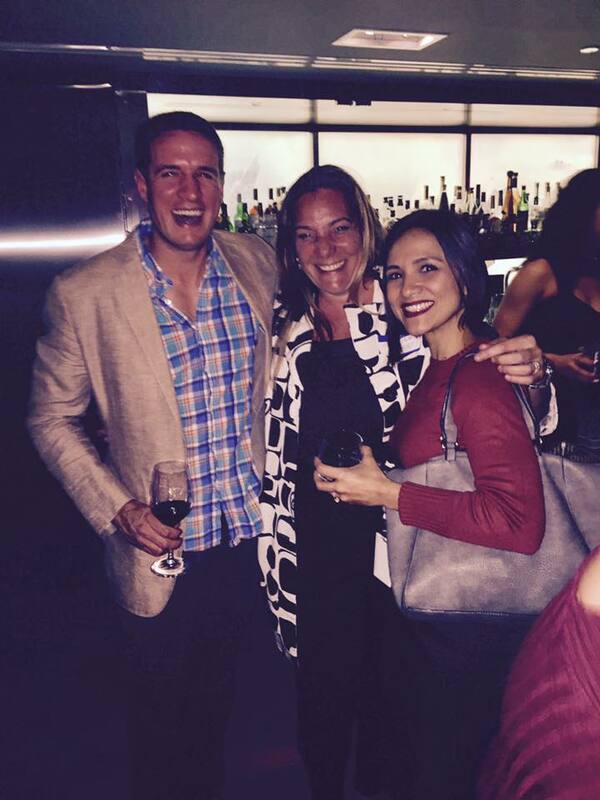 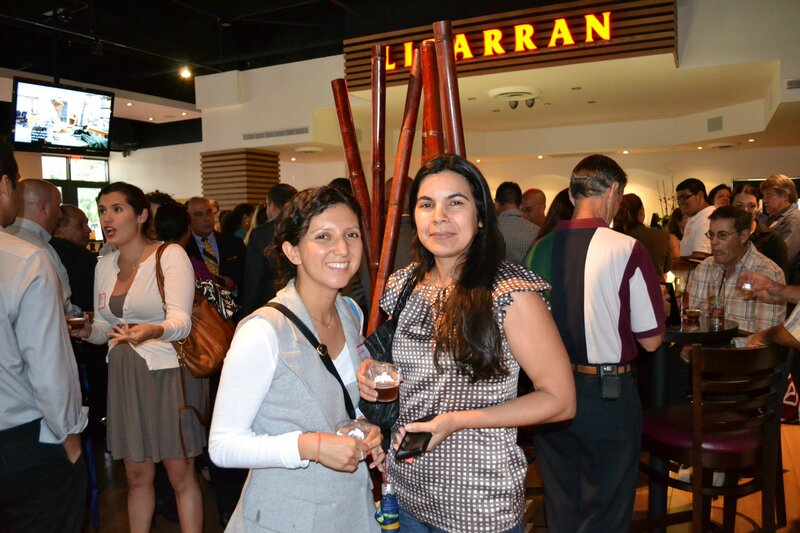 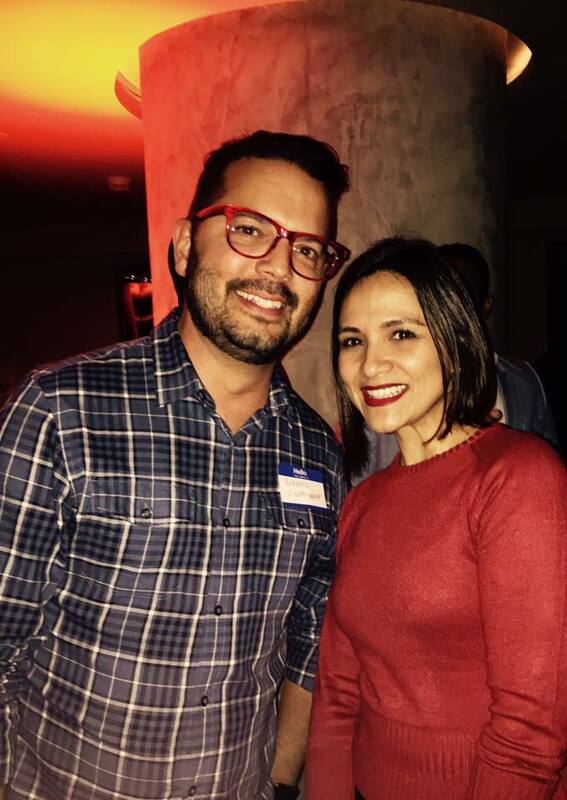 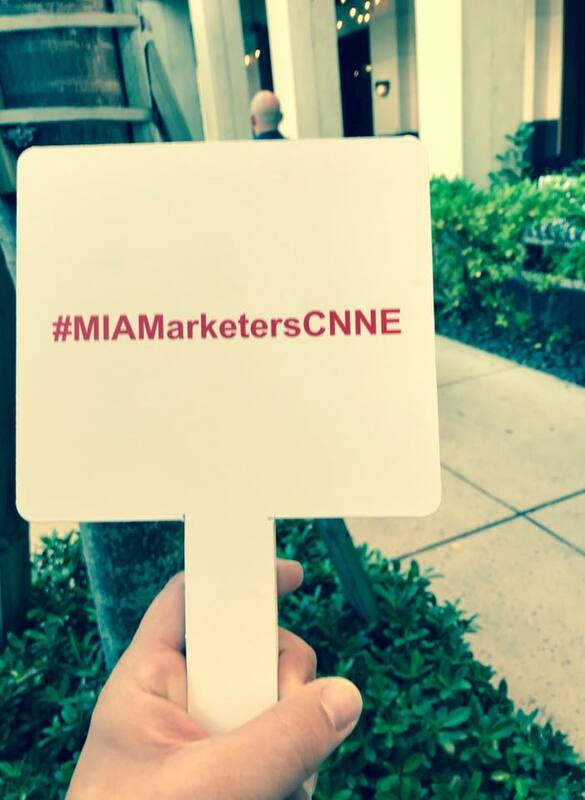 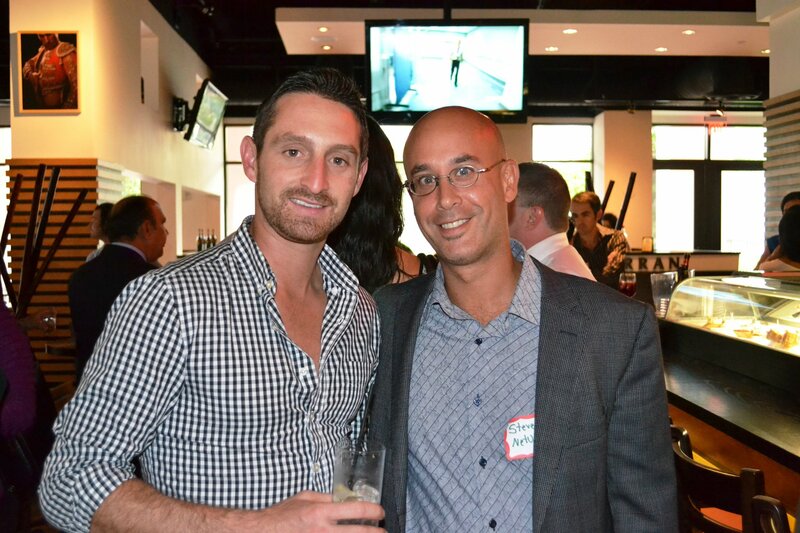 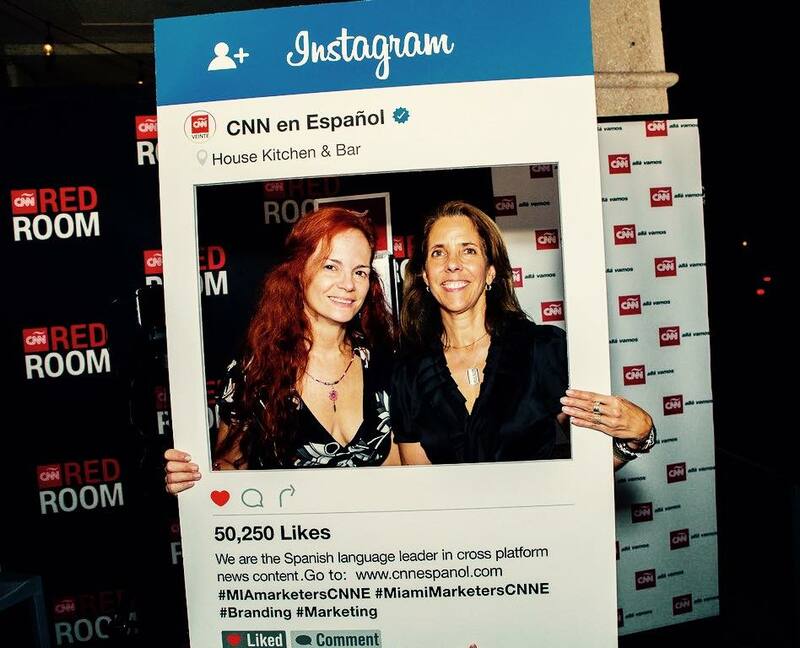 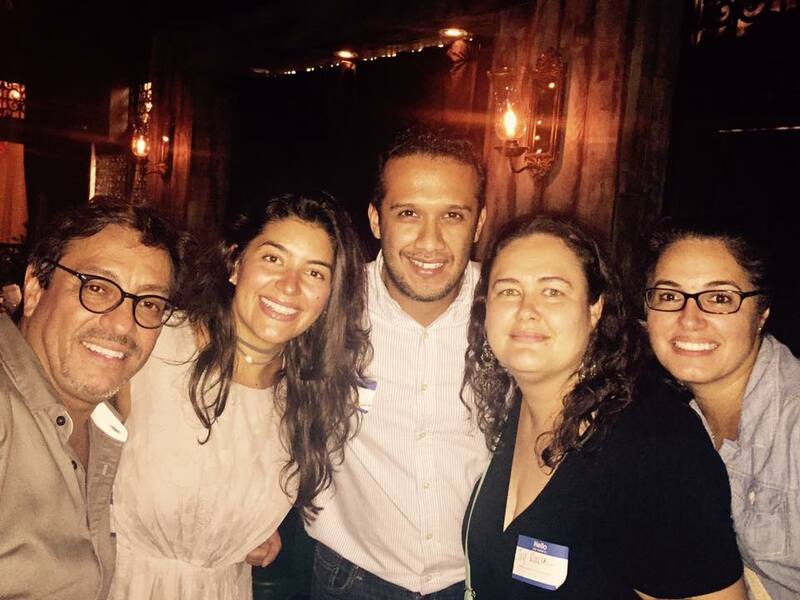 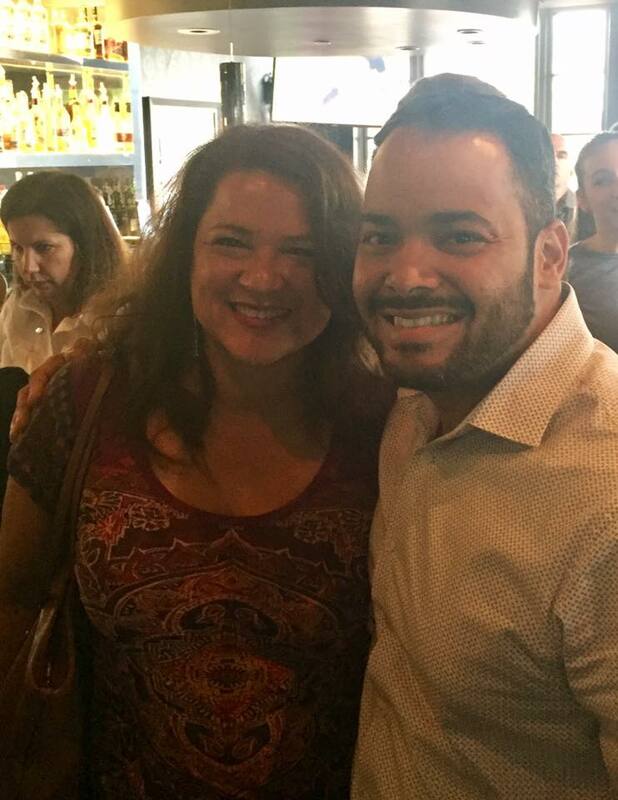 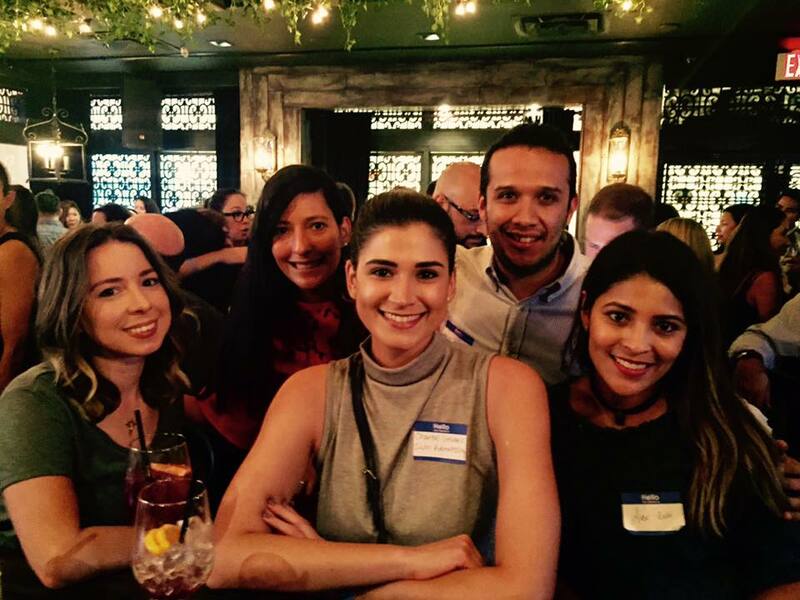 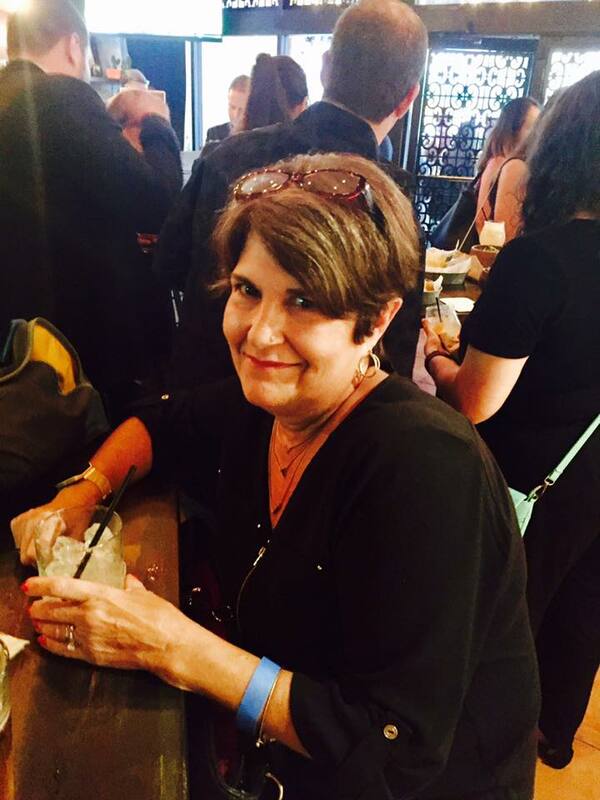 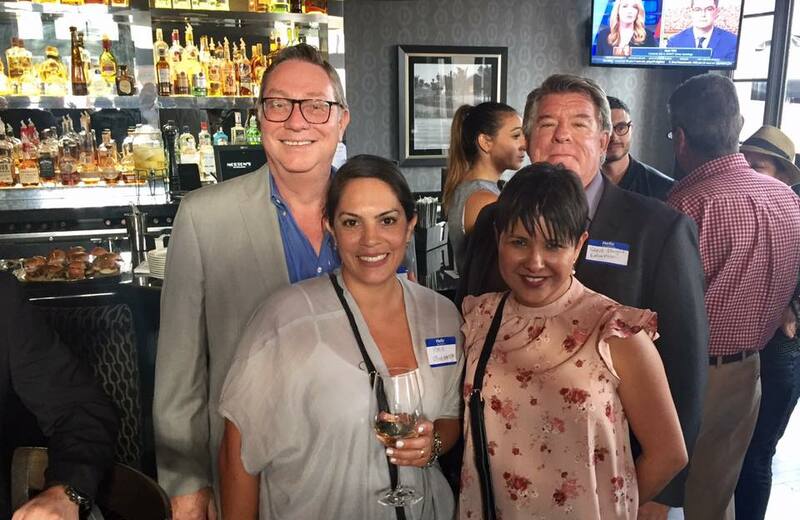 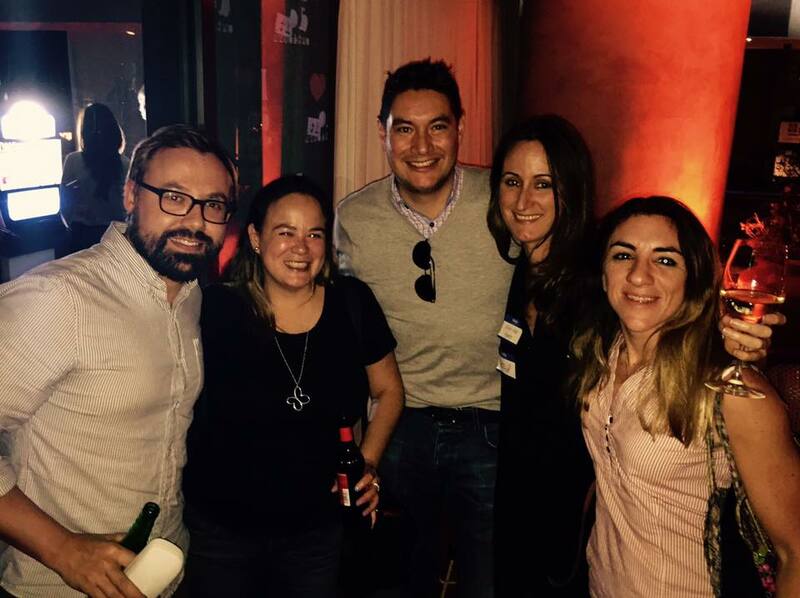 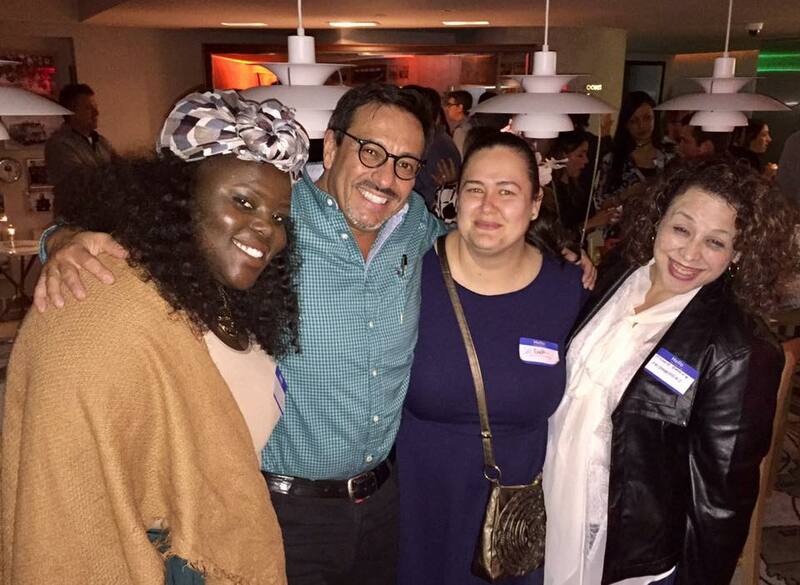 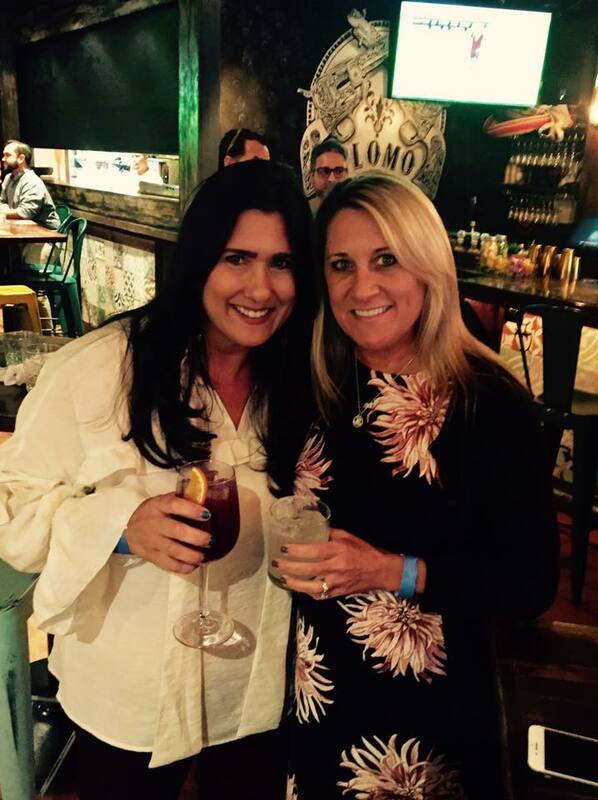 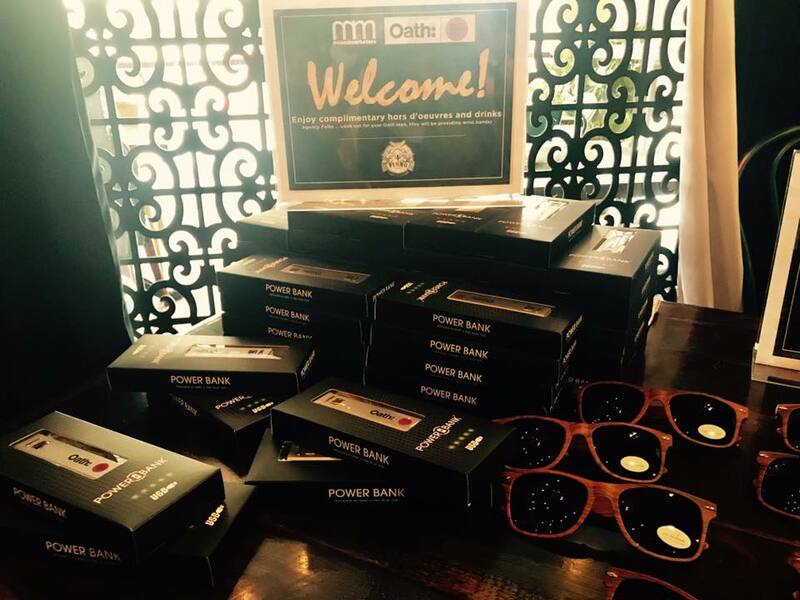 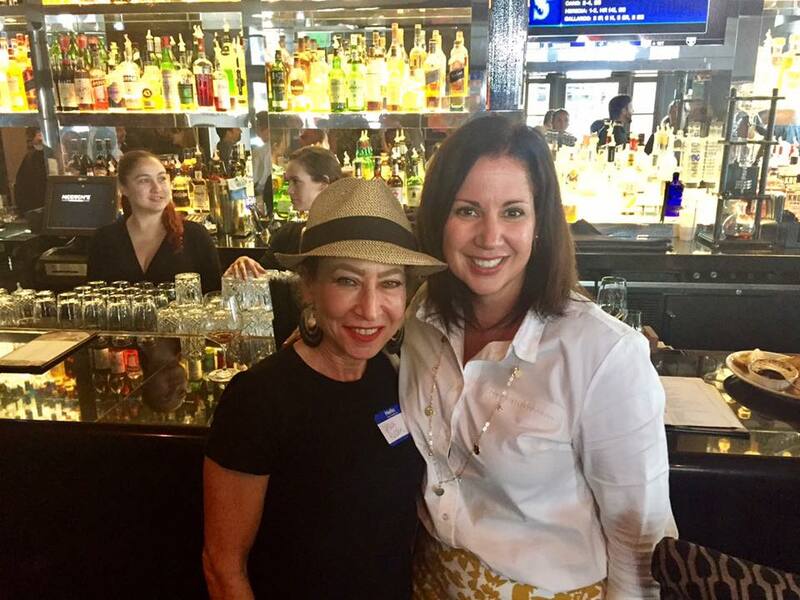 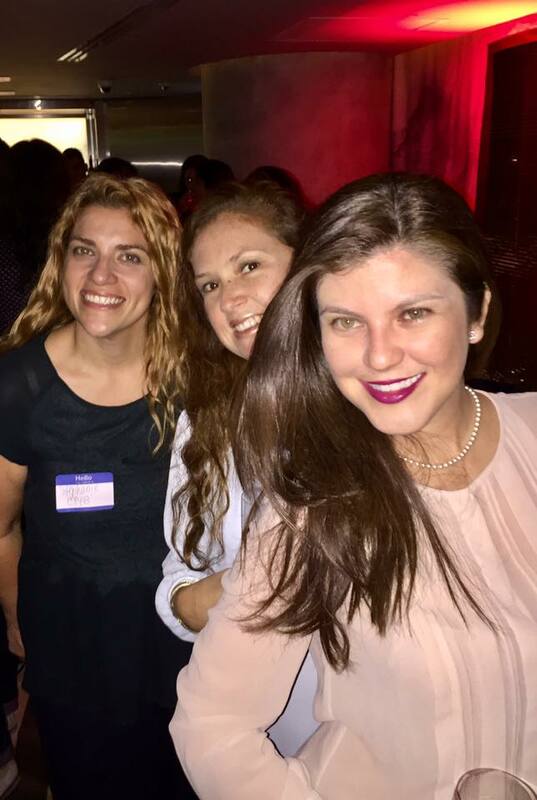 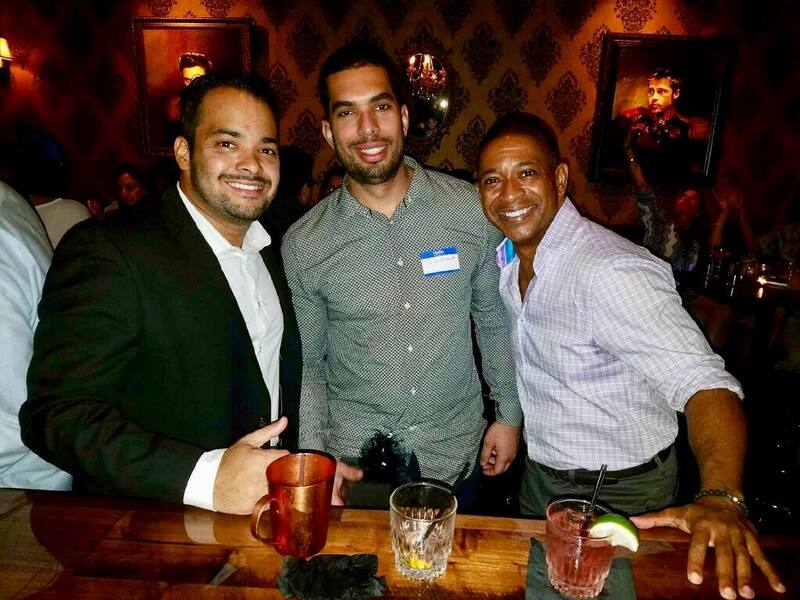 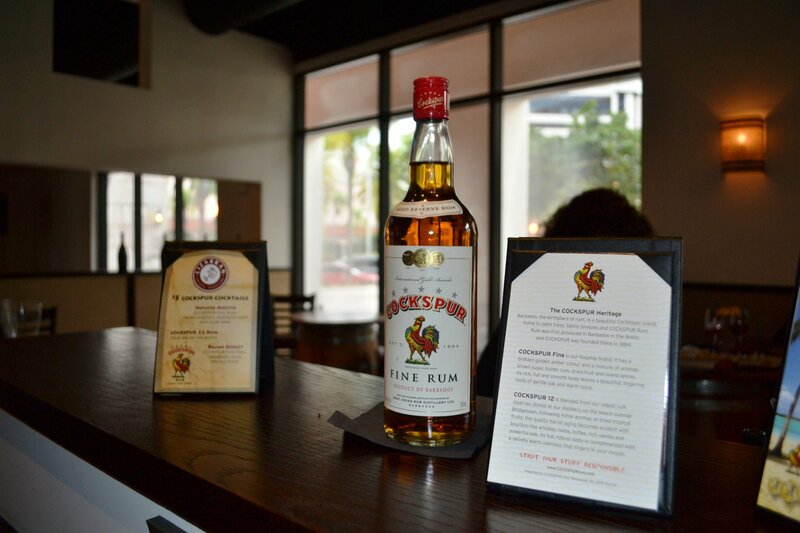 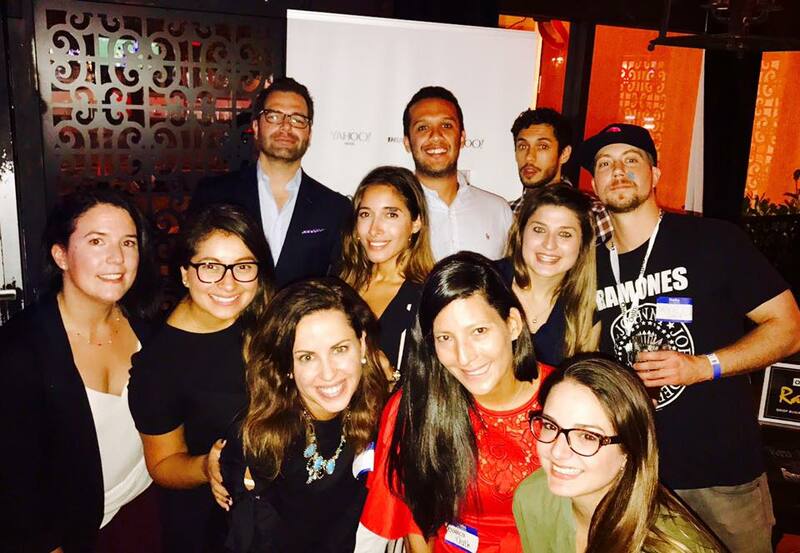 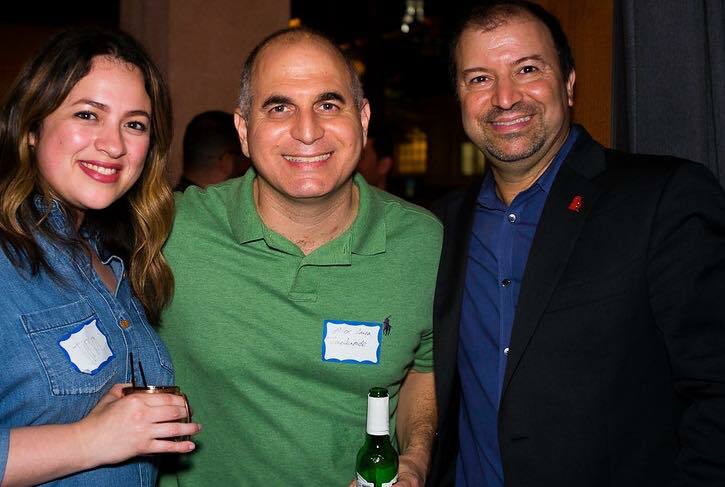 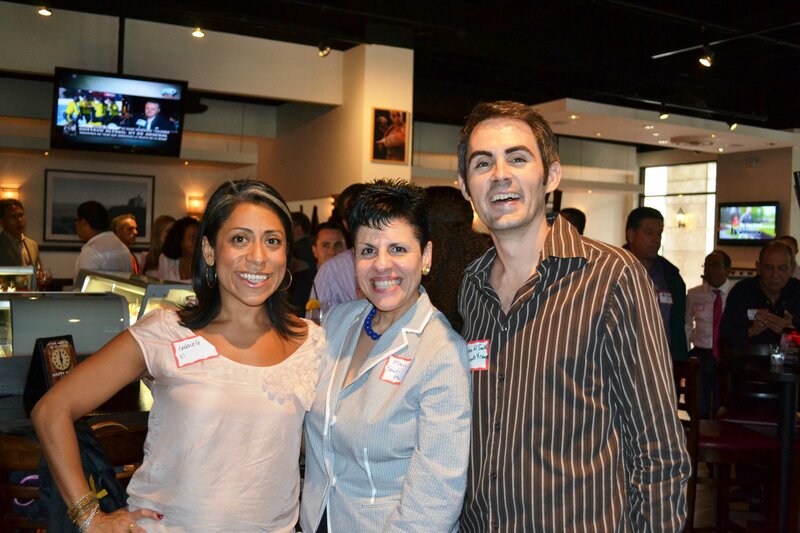 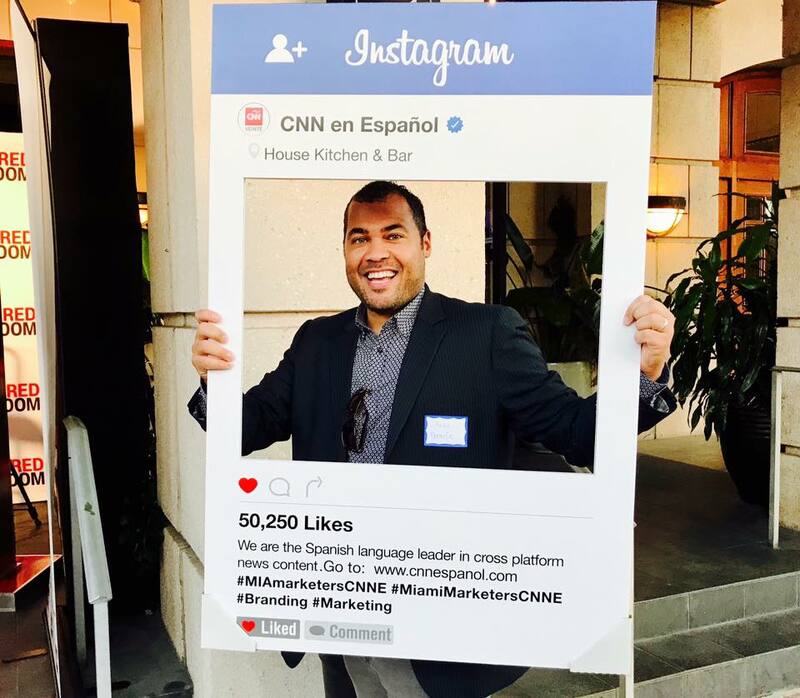 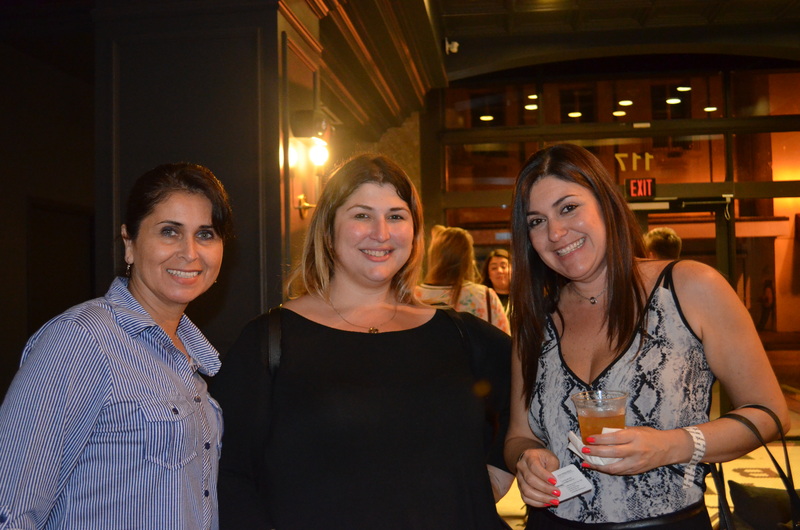 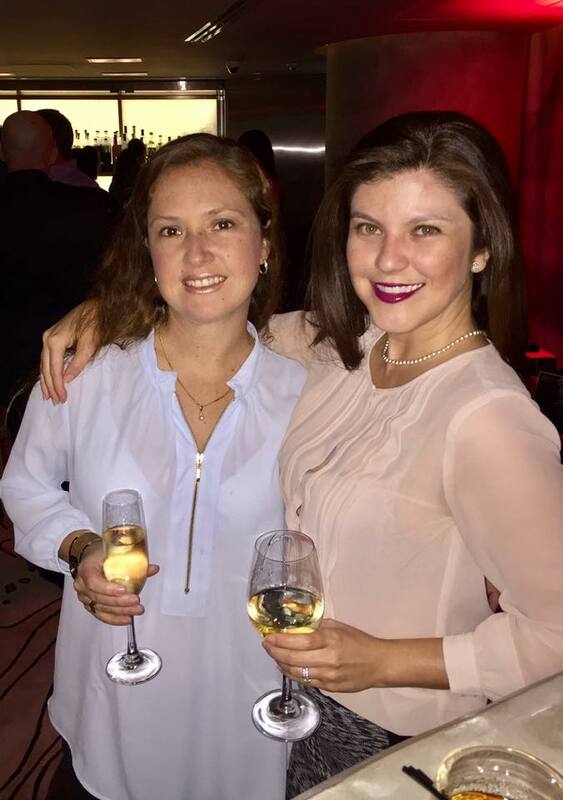 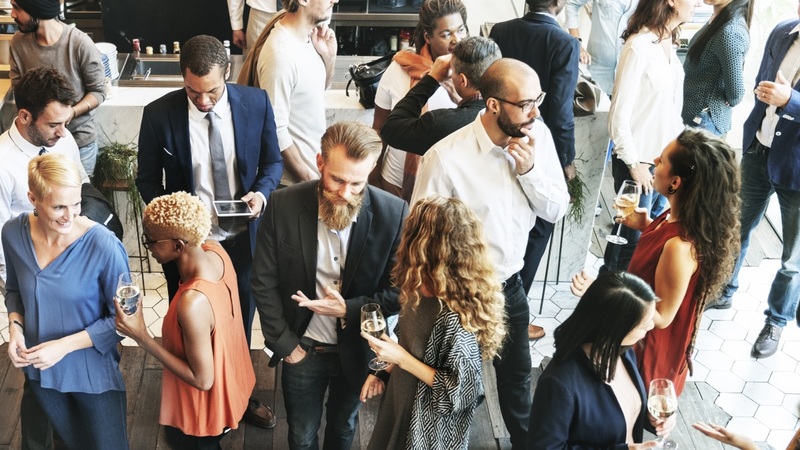 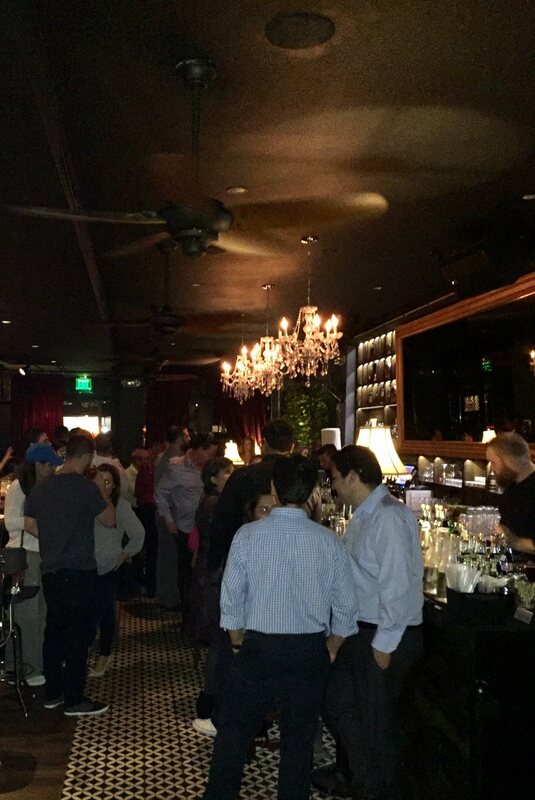 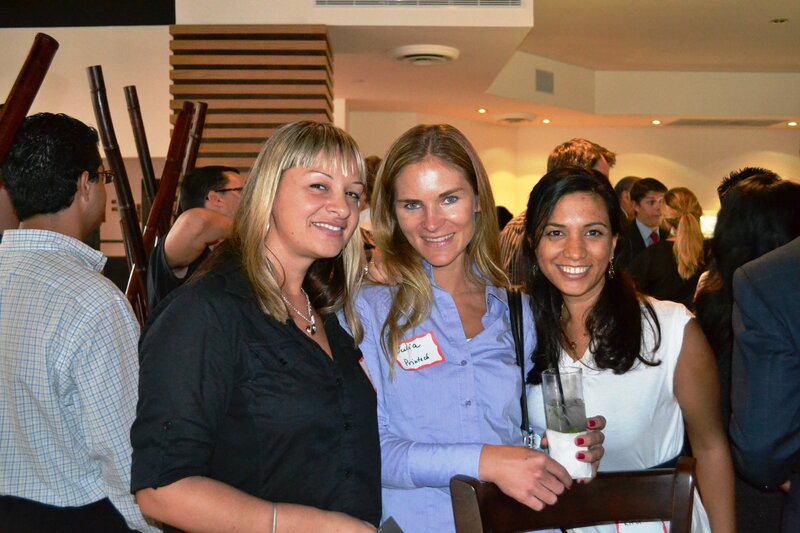 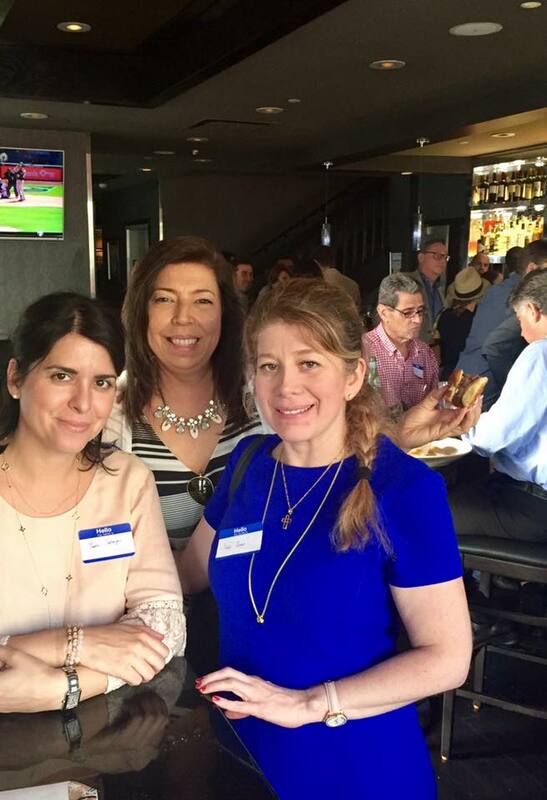 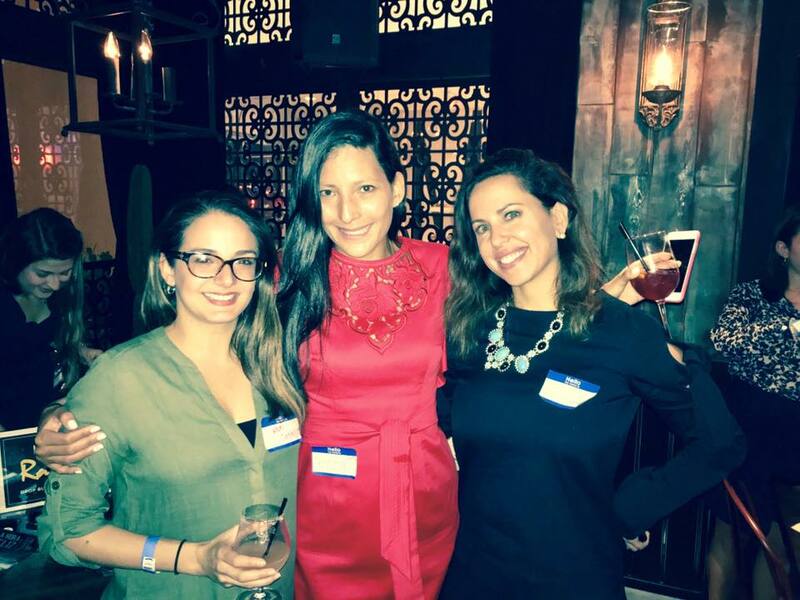 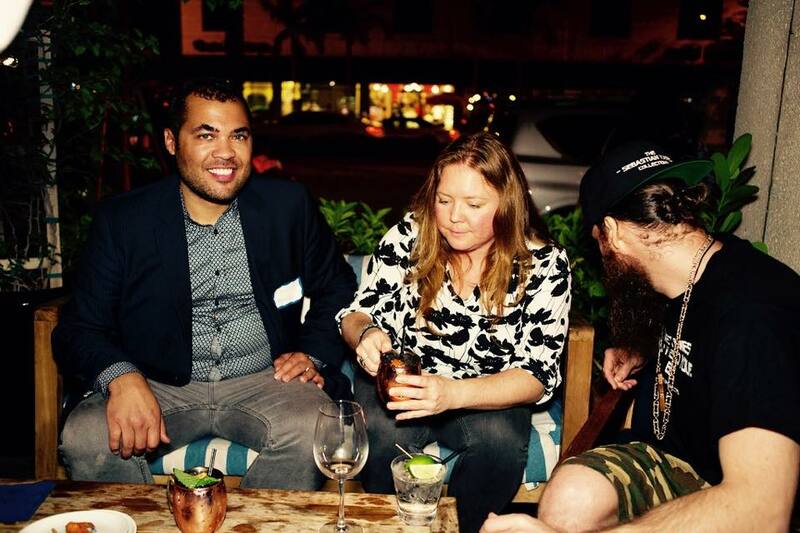 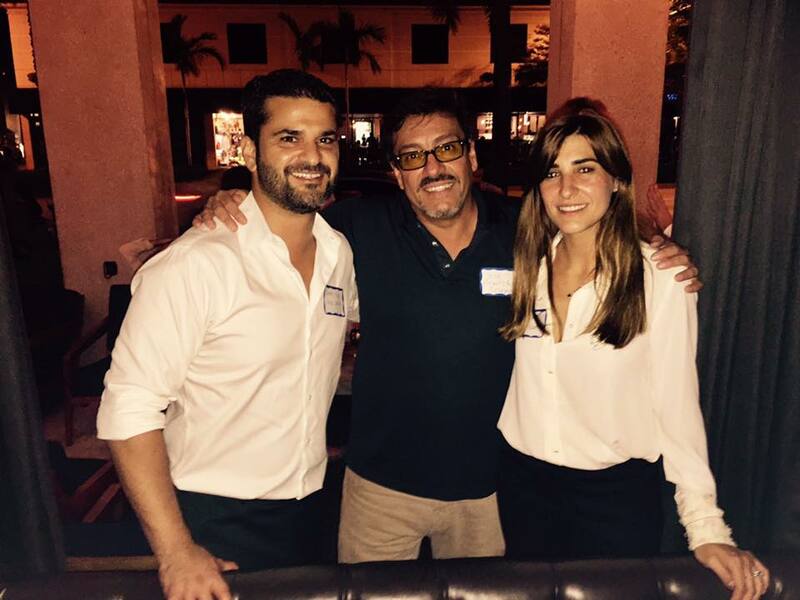 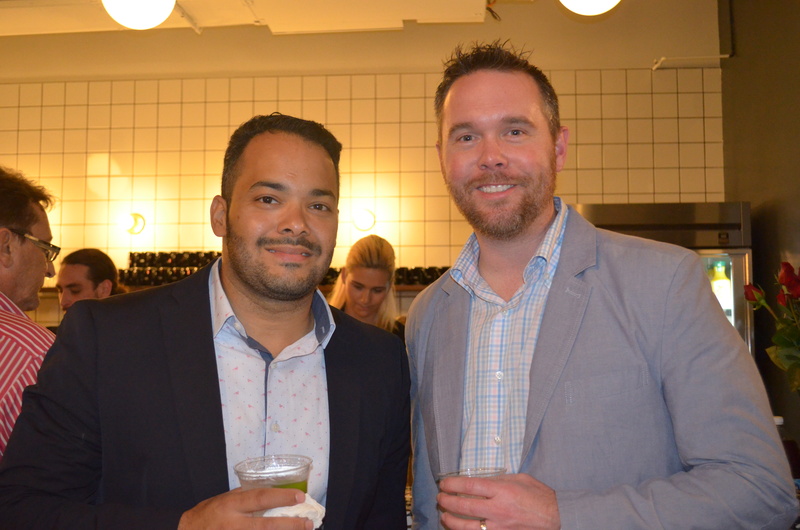 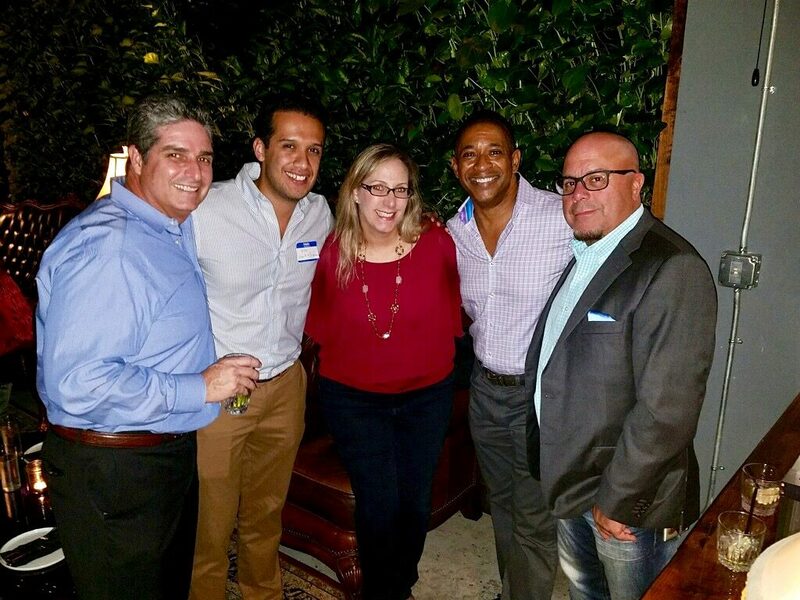 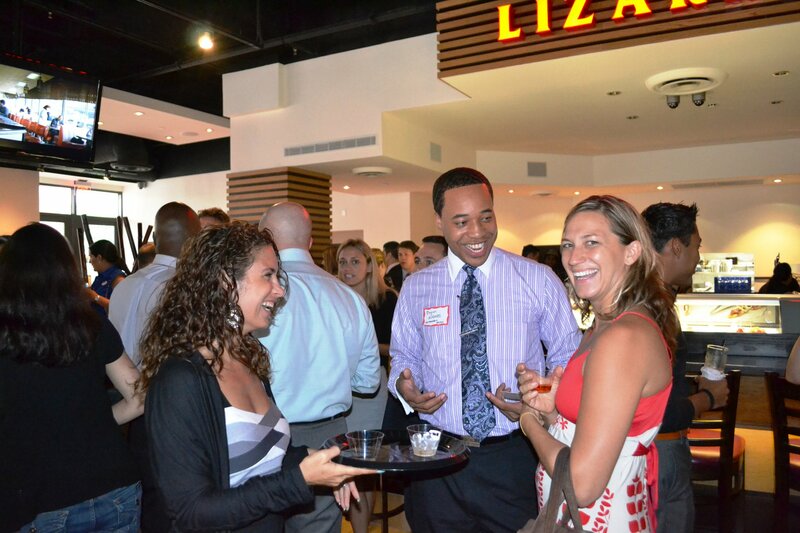 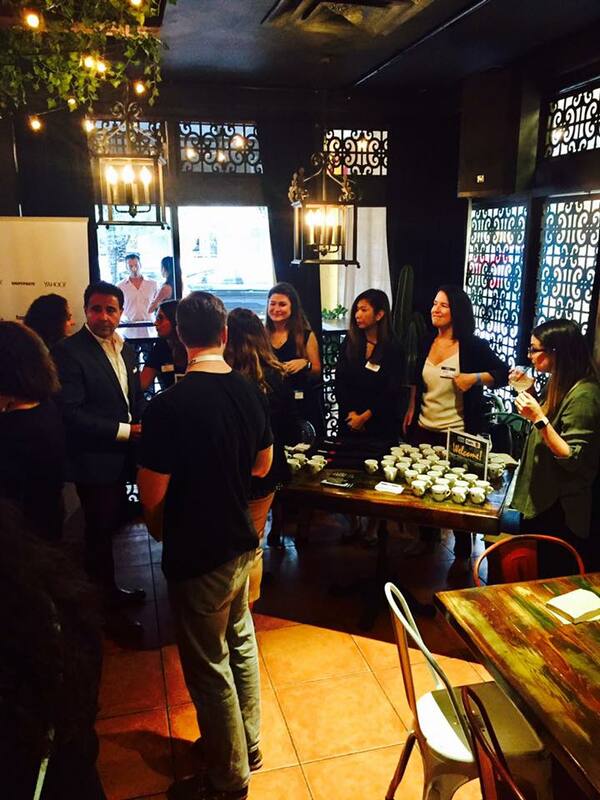 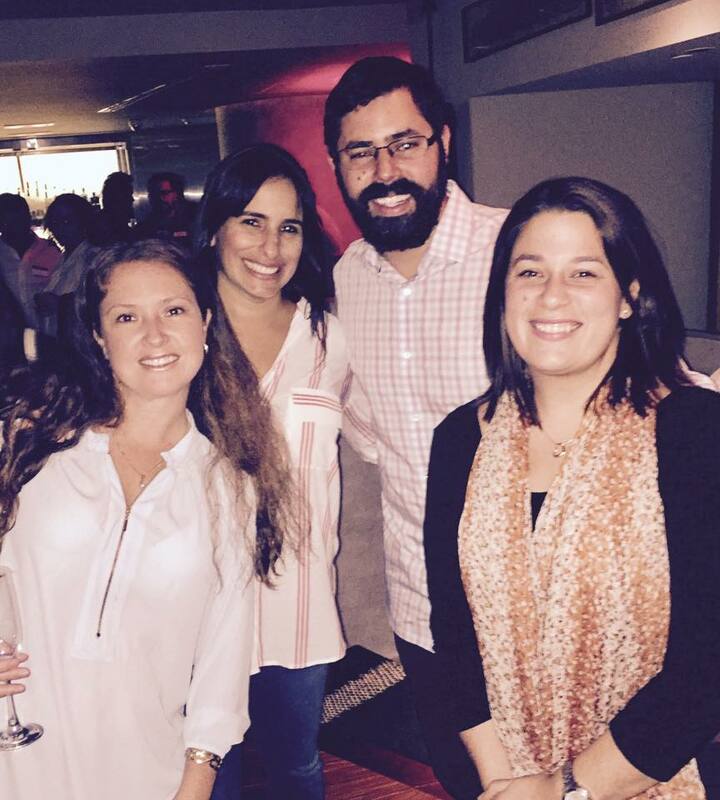 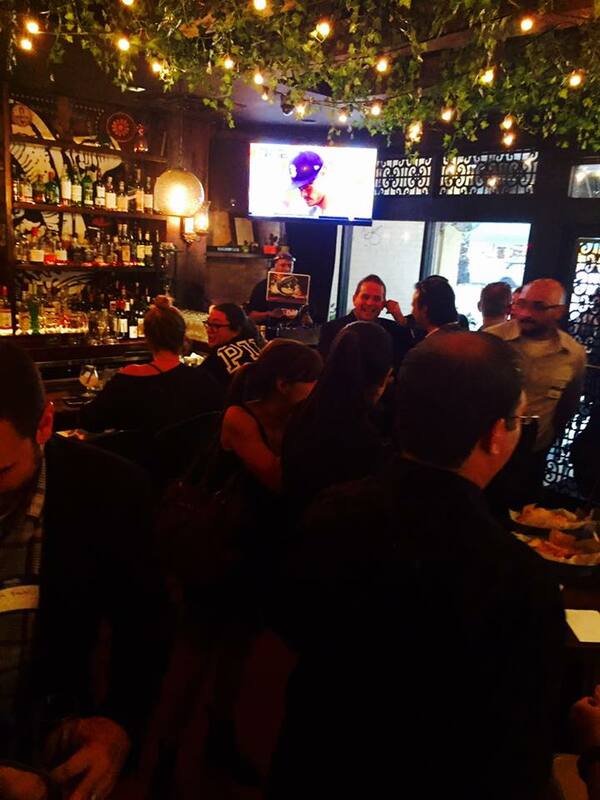 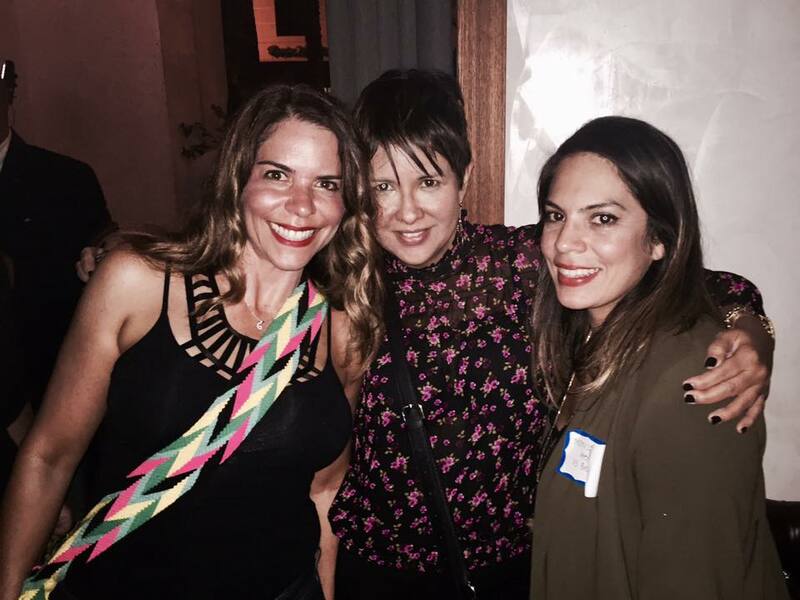 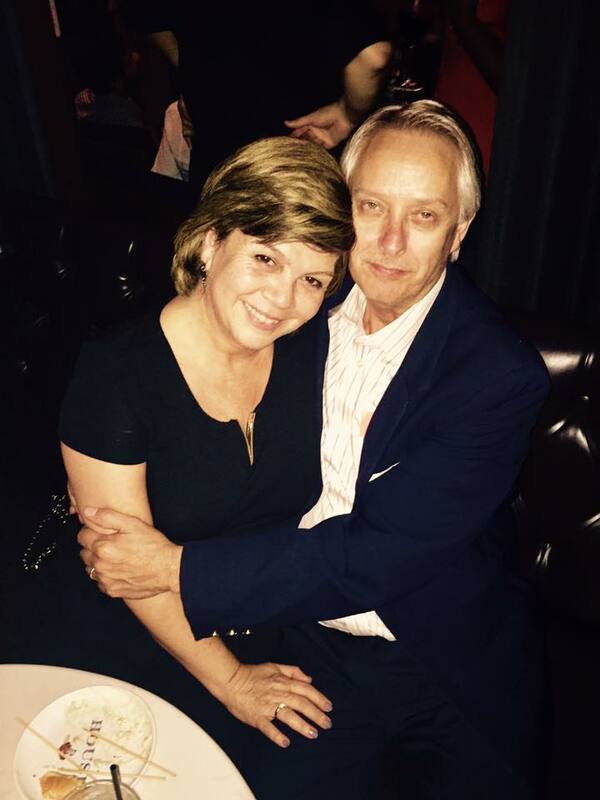 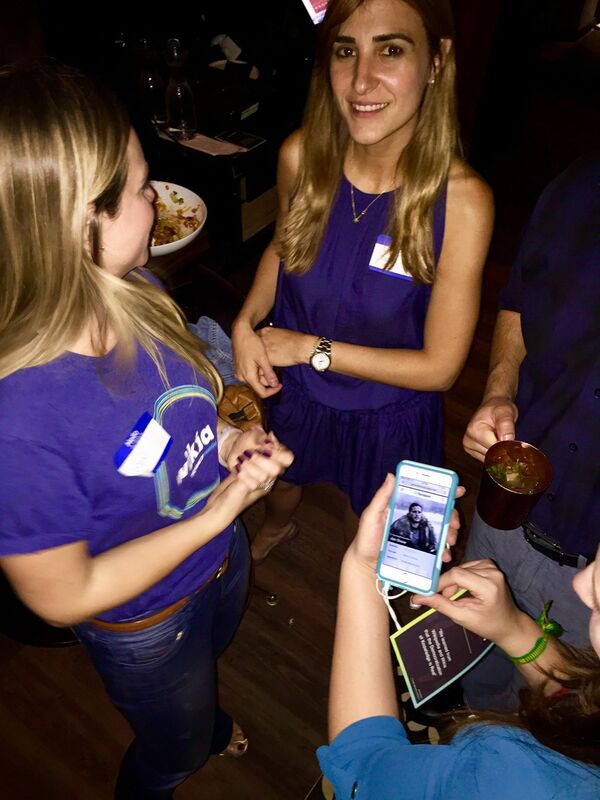 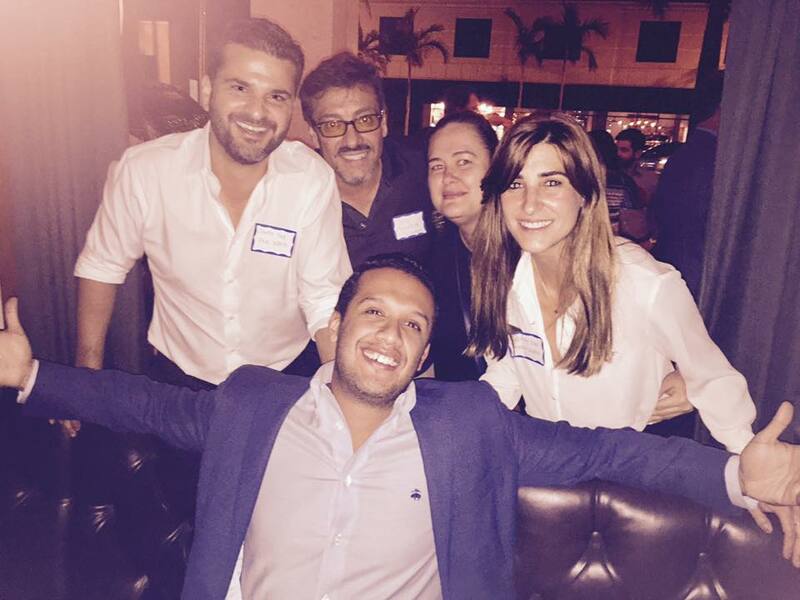 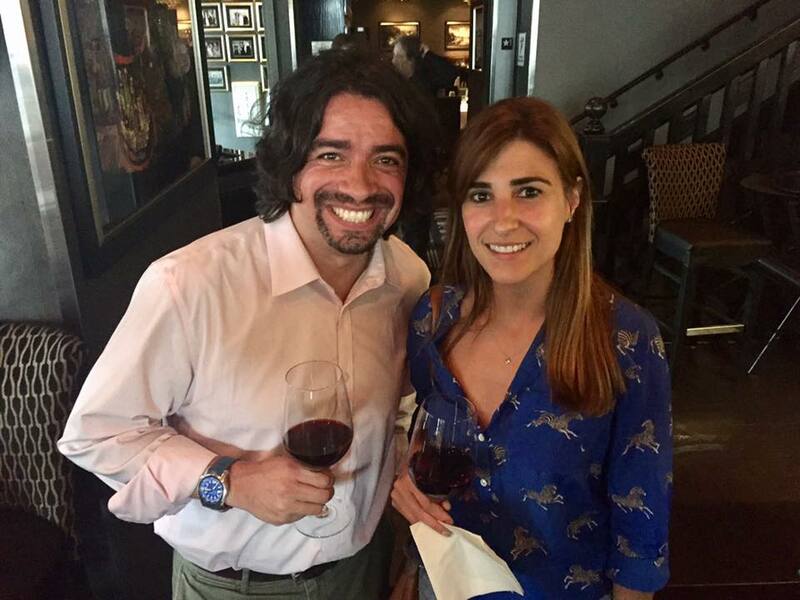 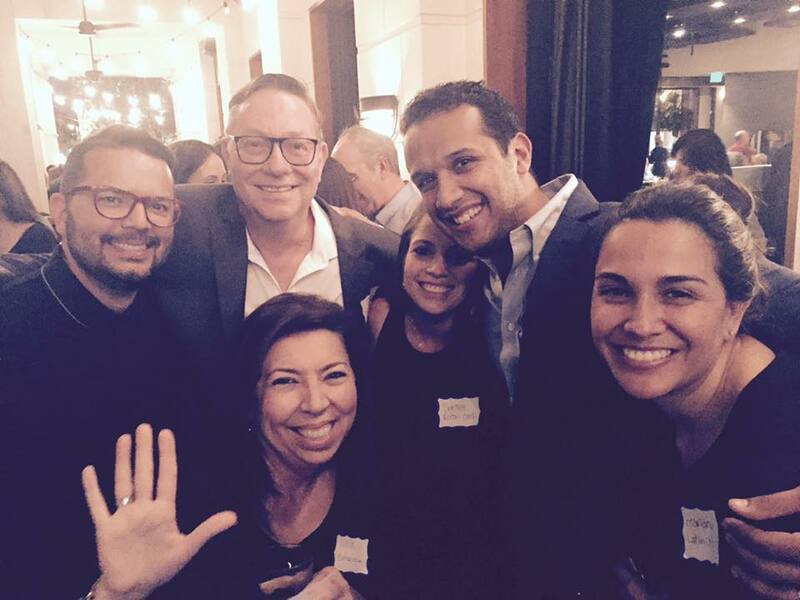 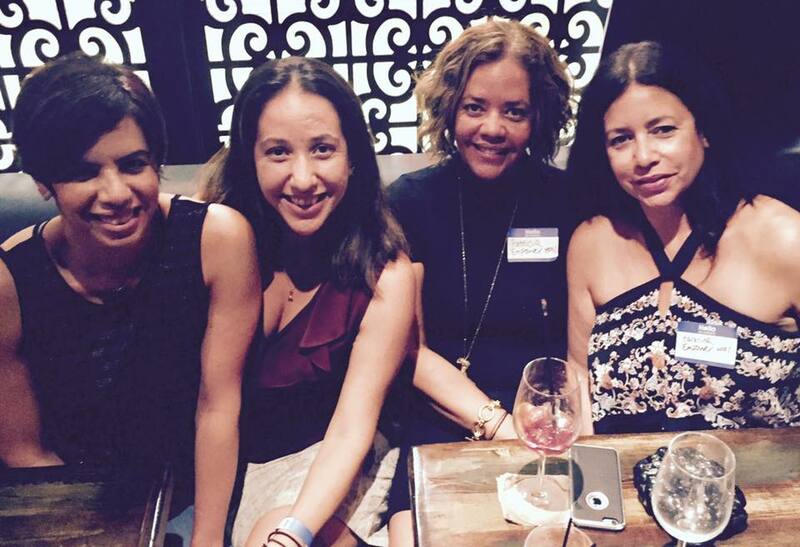 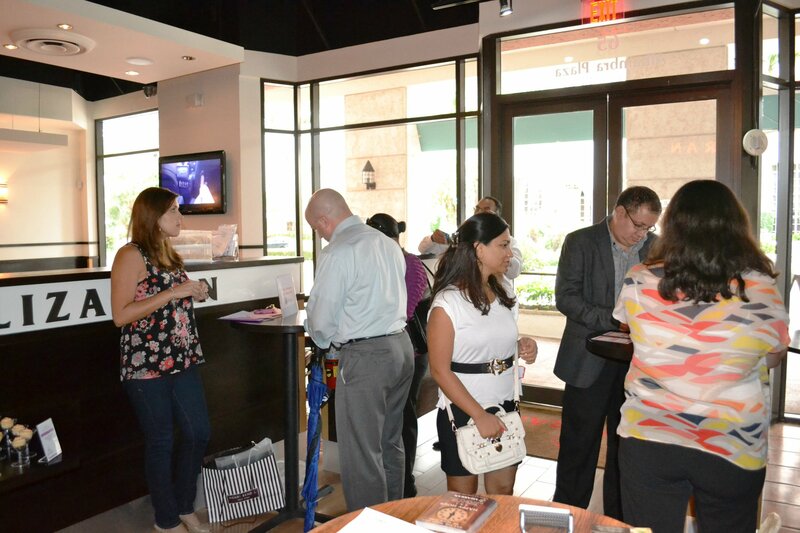 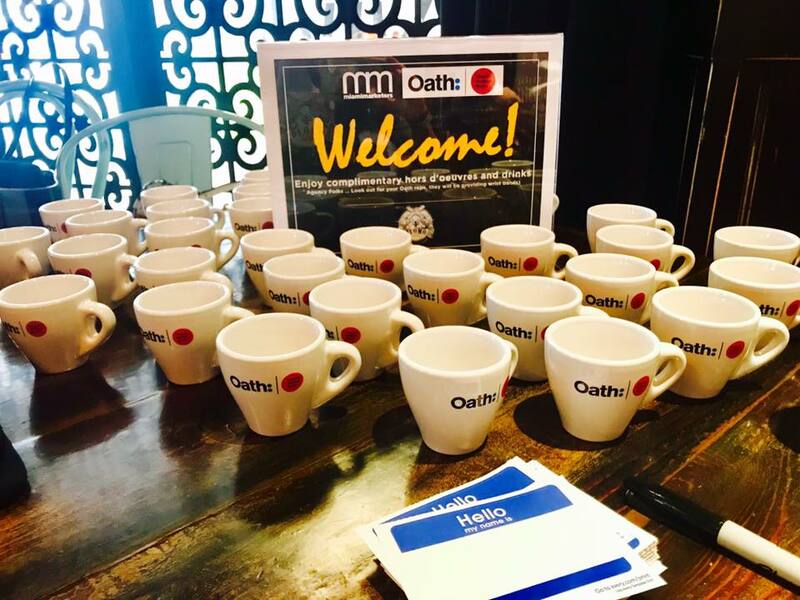 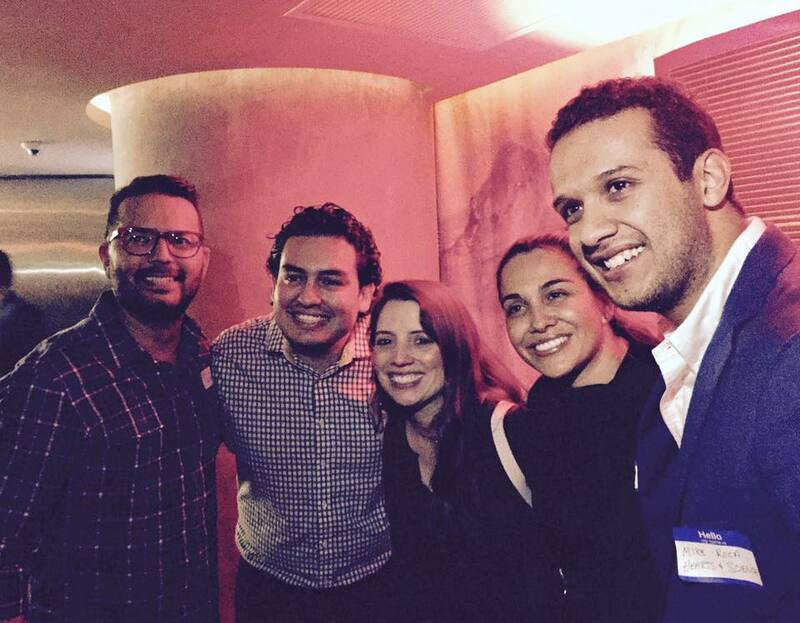 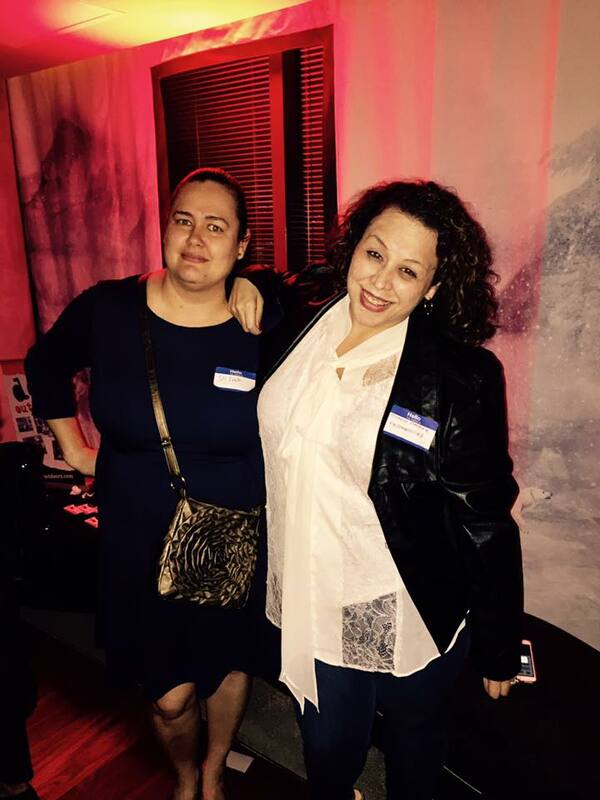 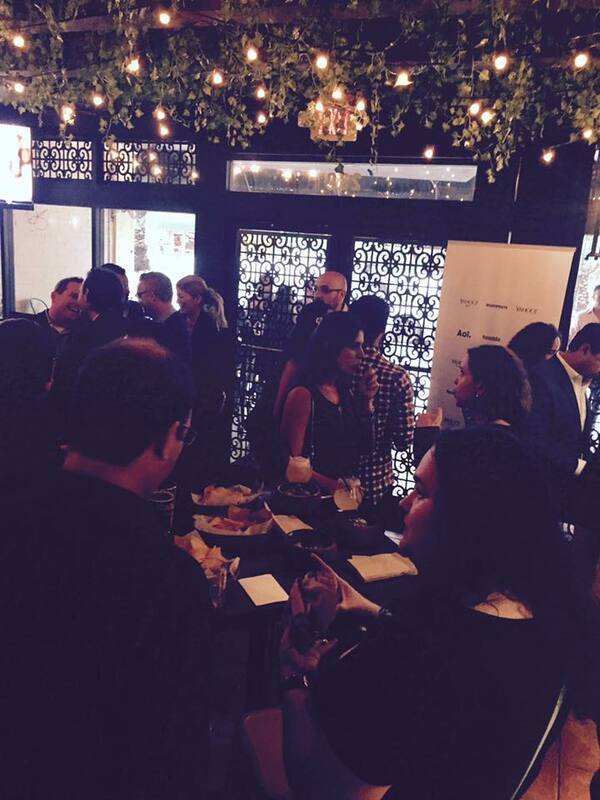 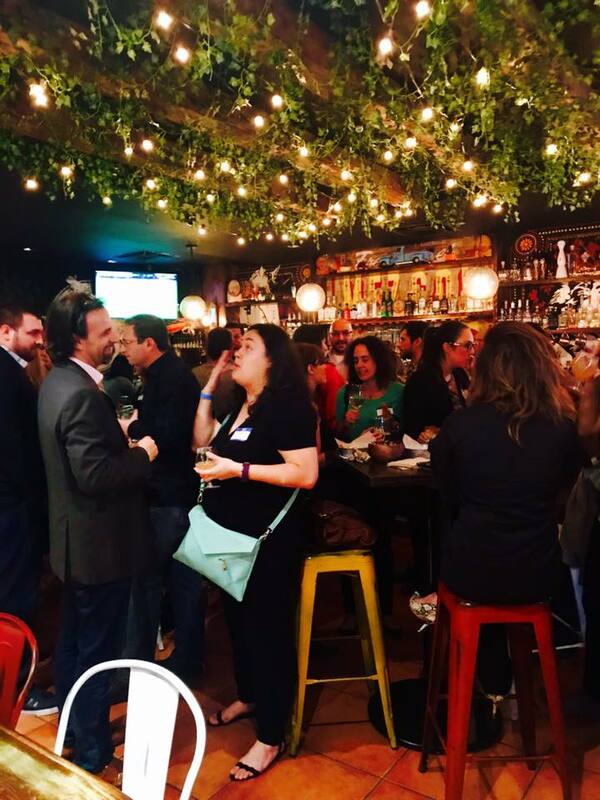 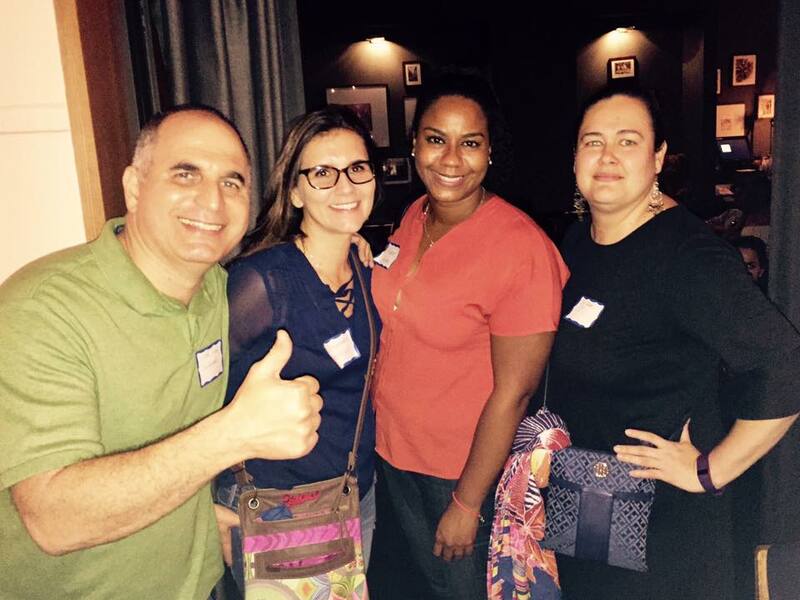 Our Happy Hours are designed to bring the Miami Marketing community together to network, connect and have a good time throughout the year. 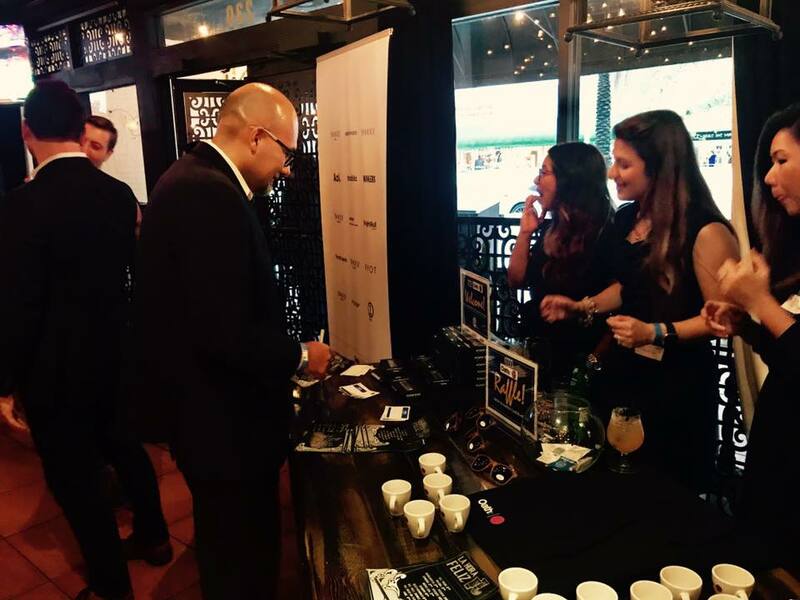 Sponsorship opportunities are available from full to category exclusivity. 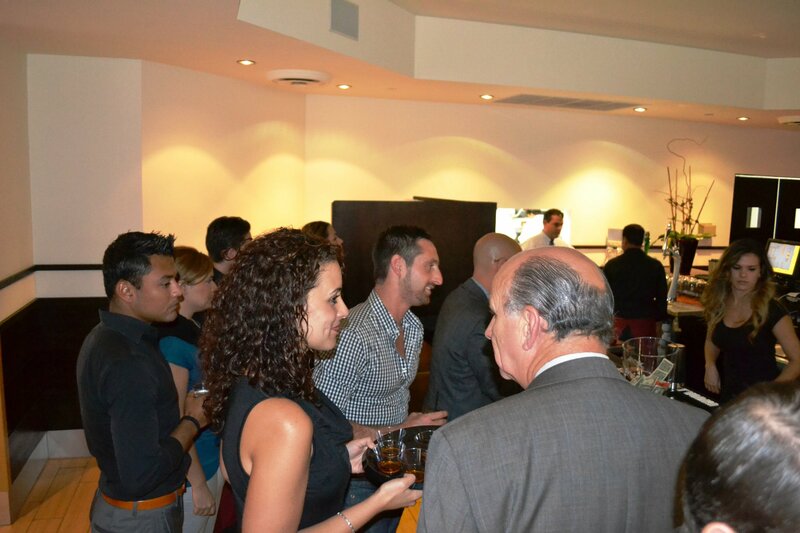 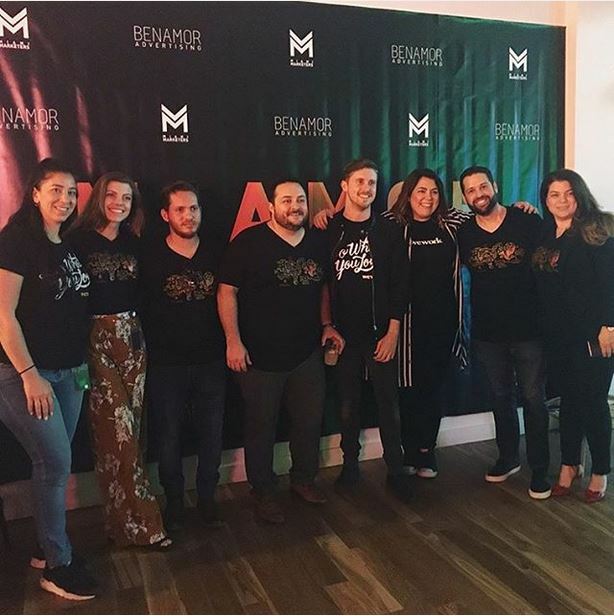 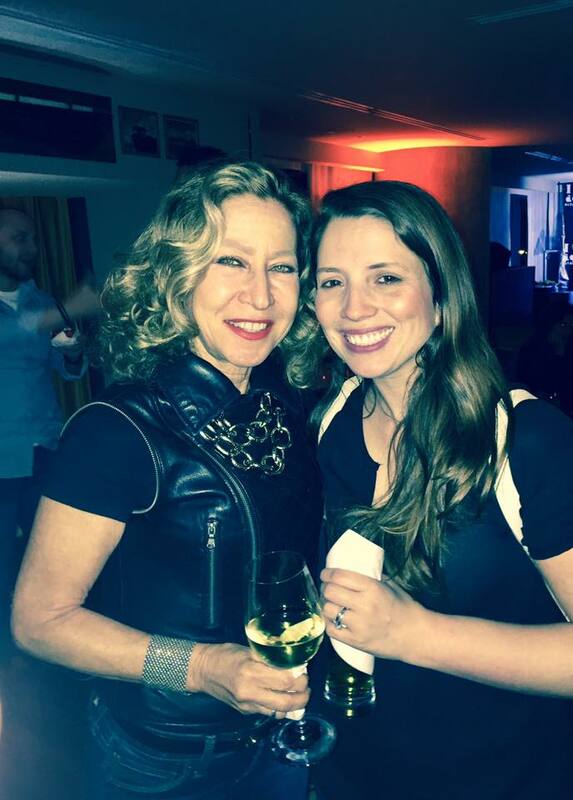 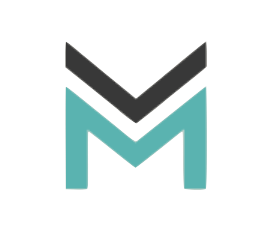 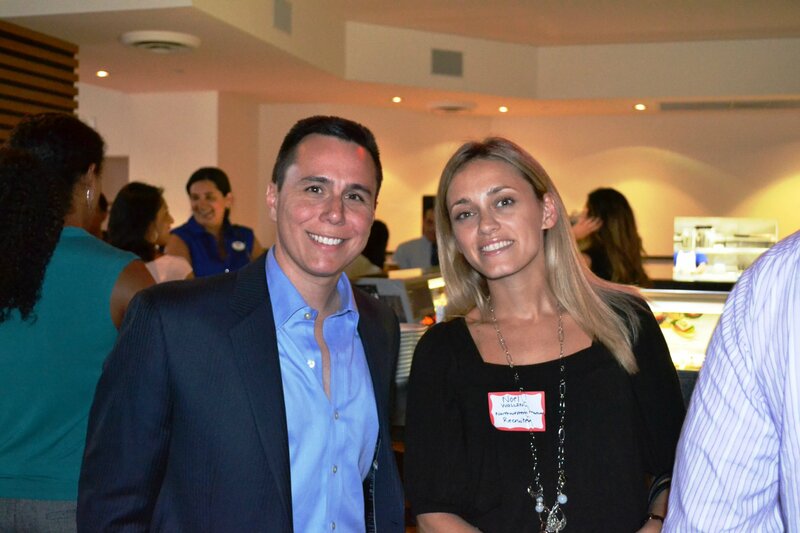 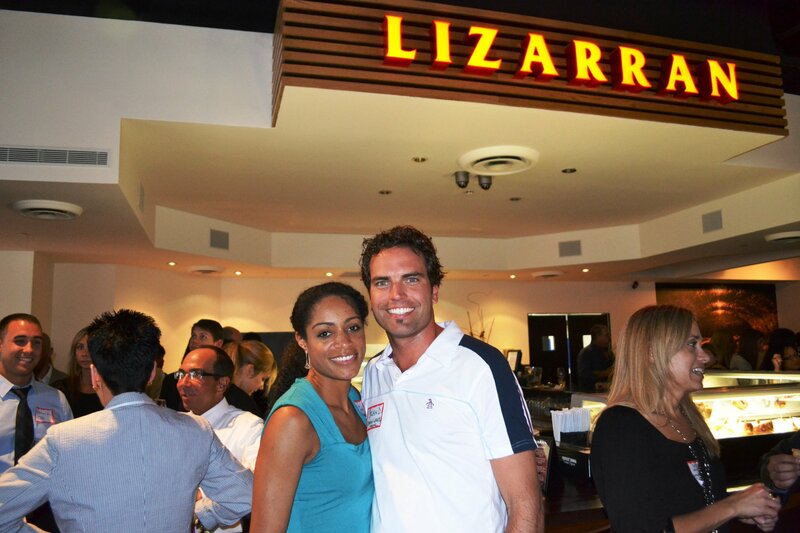 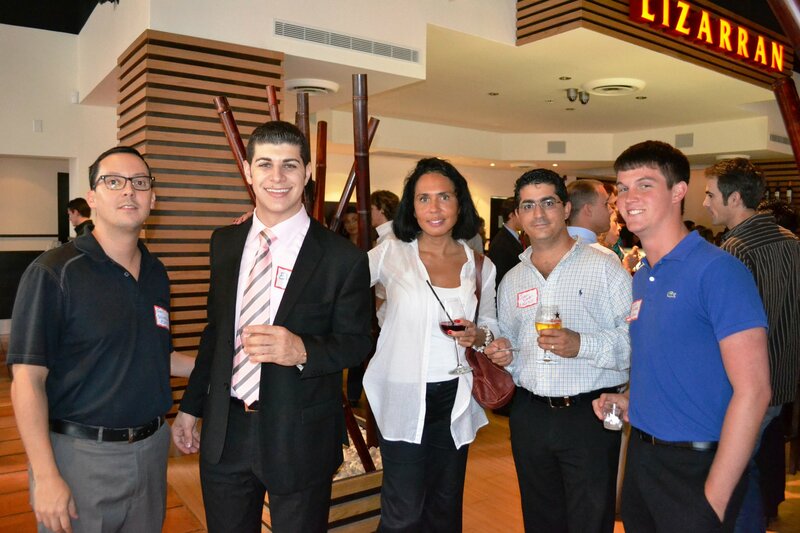 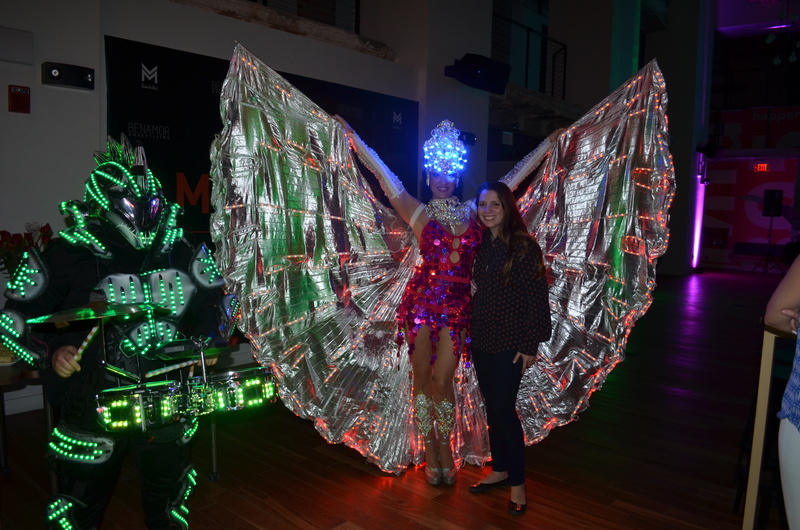 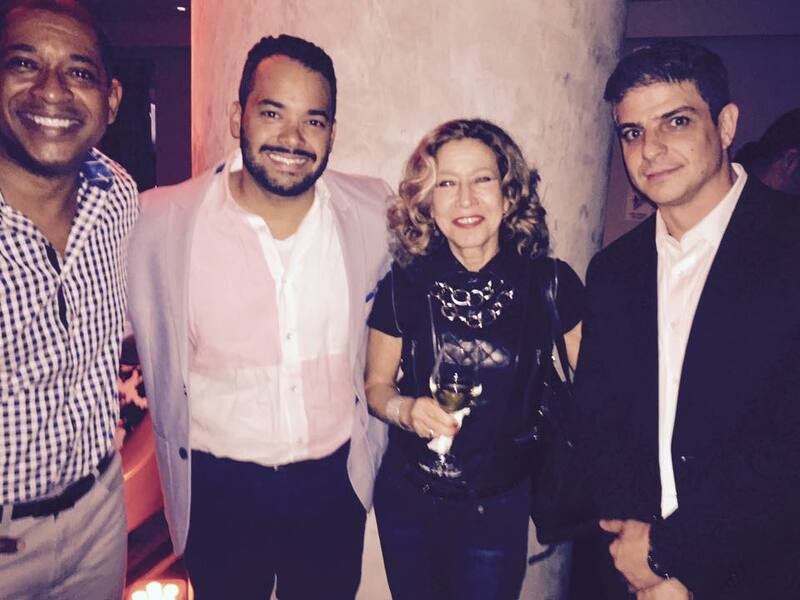 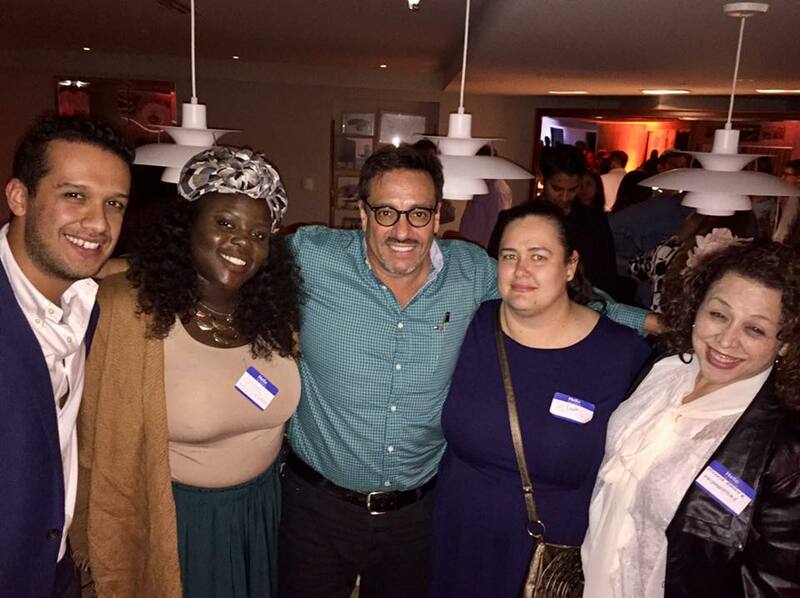 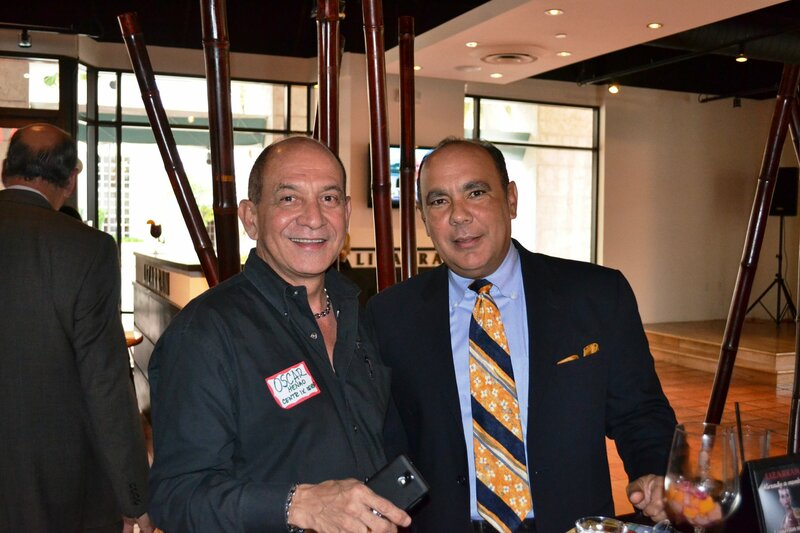 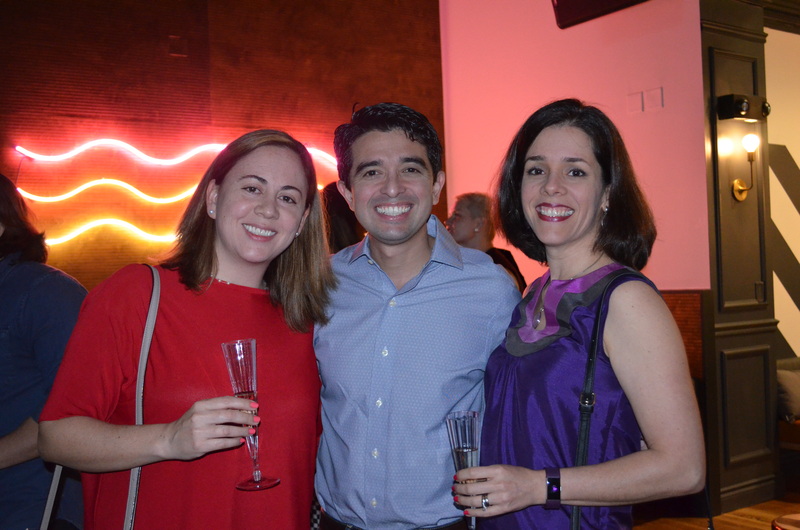 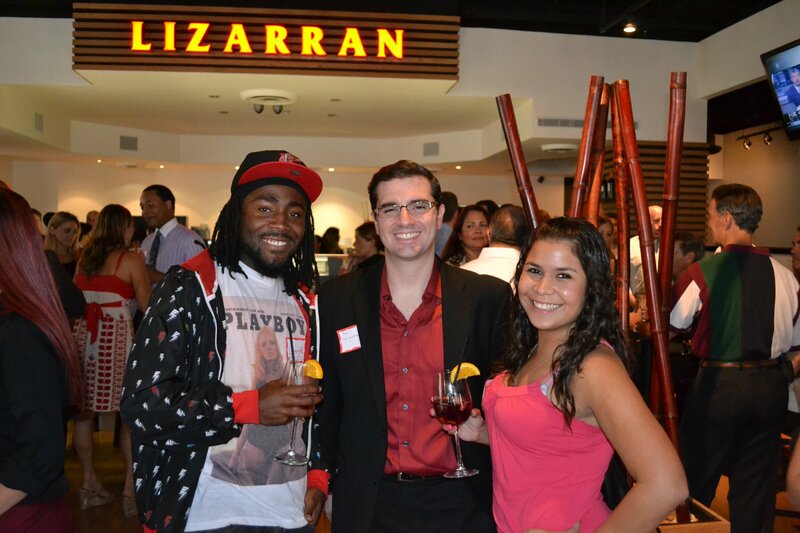 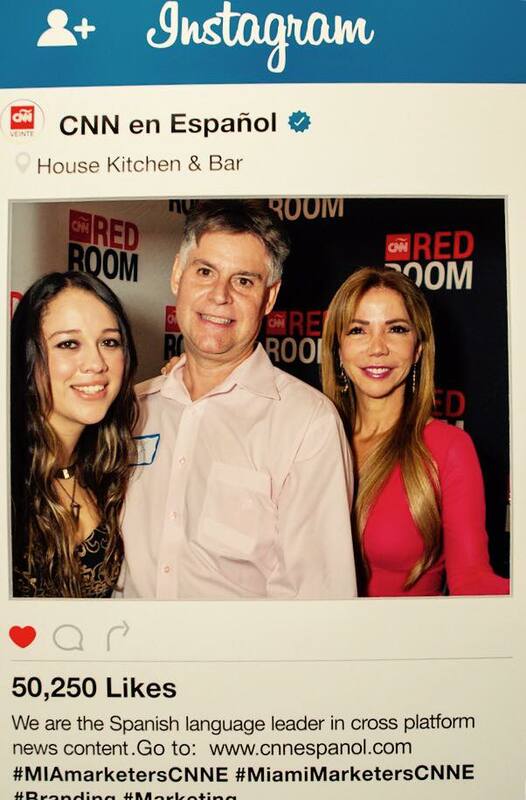 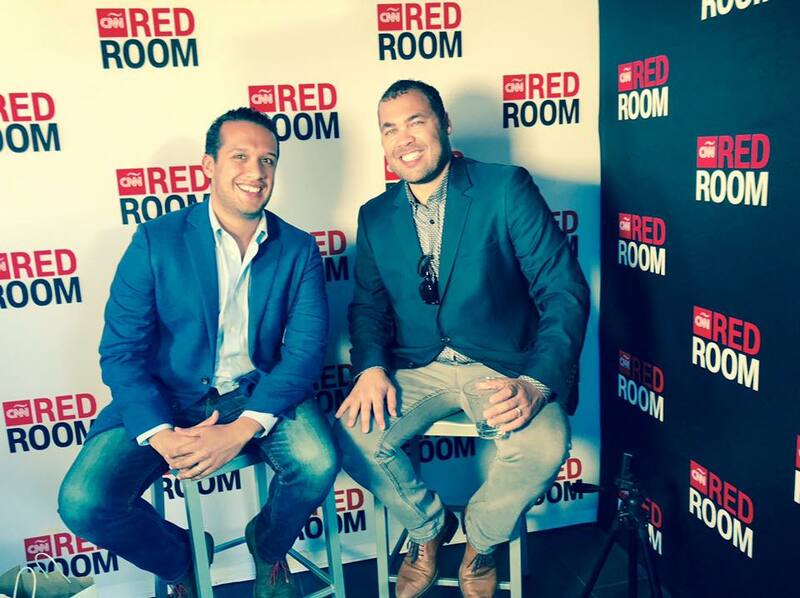 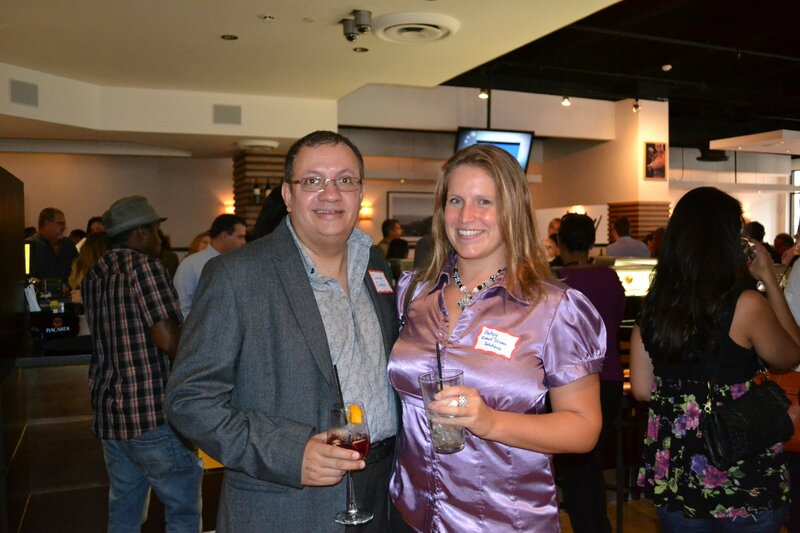 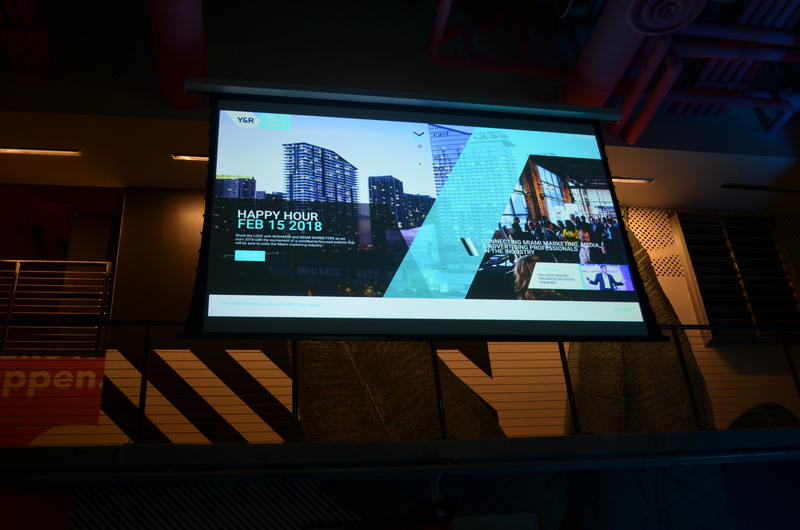 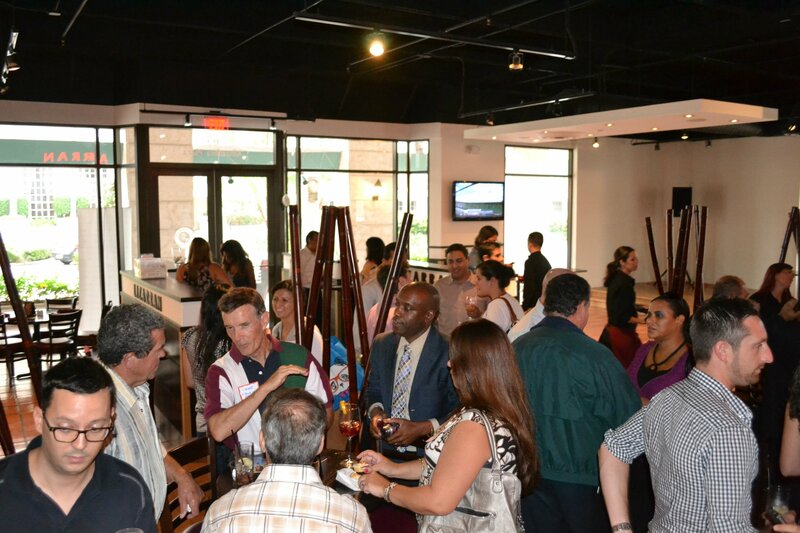 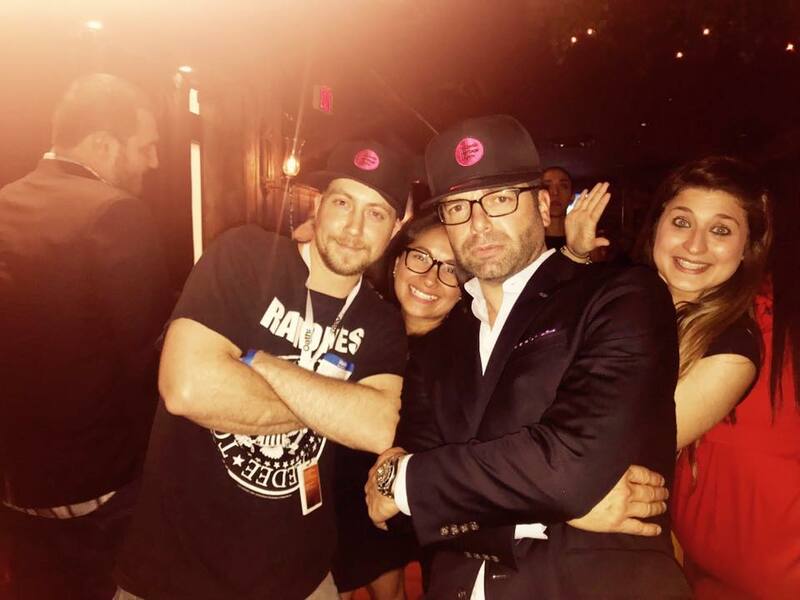 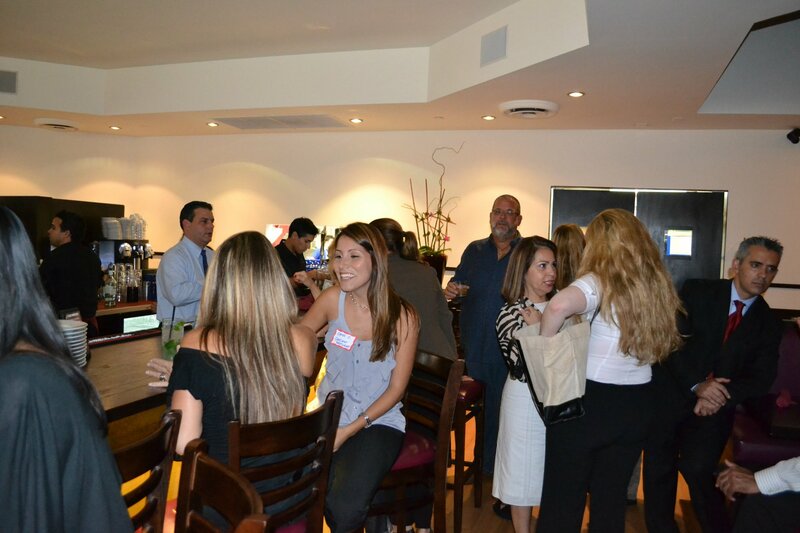 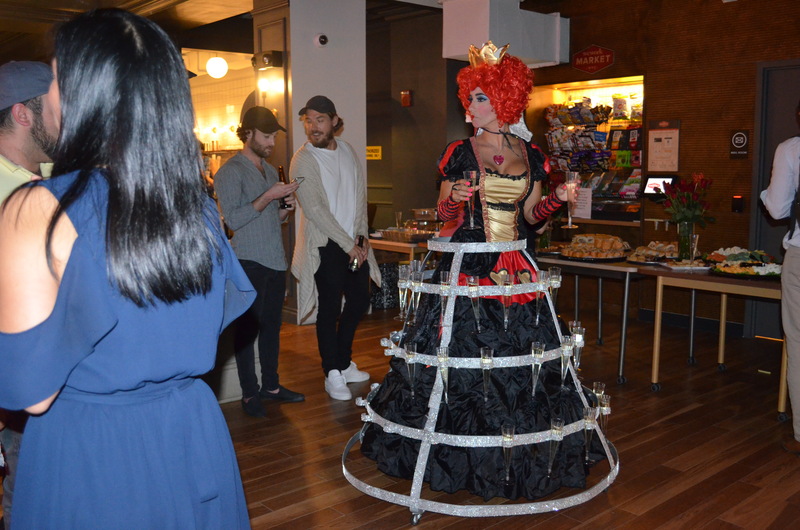 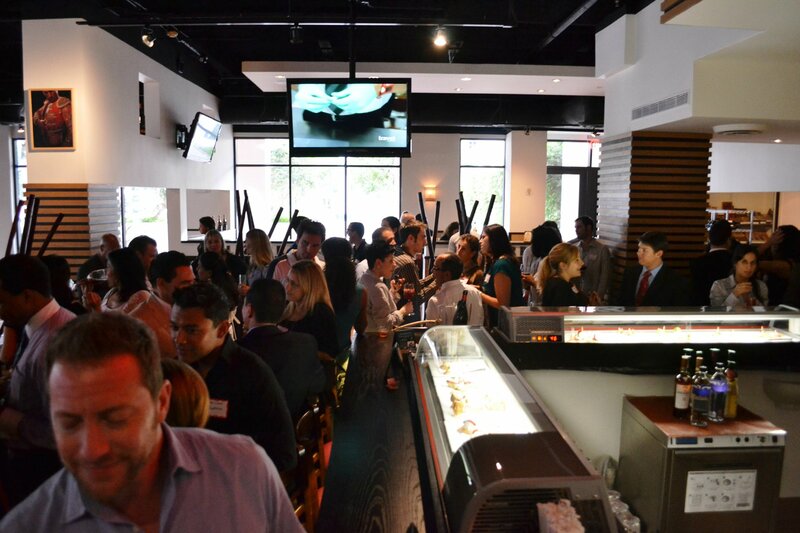 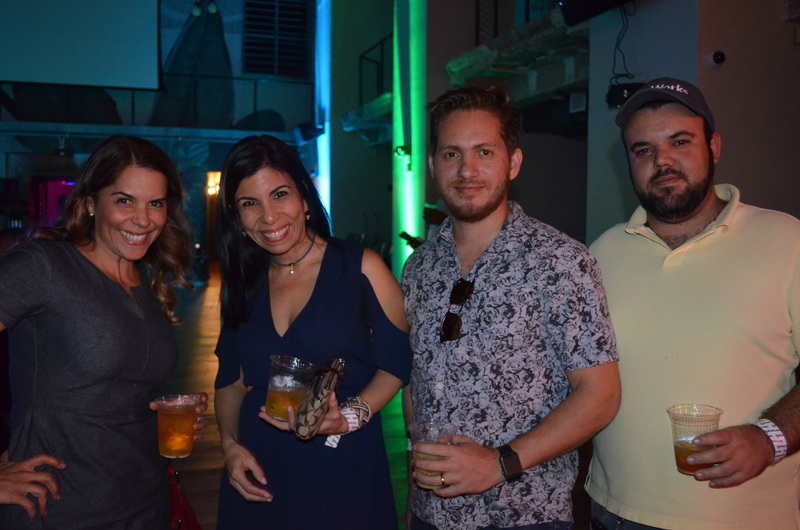 Miami Marketers official launch party hosted by BENAMOR MIAMOR Happy Hour from BENAMOR on Vimeo. 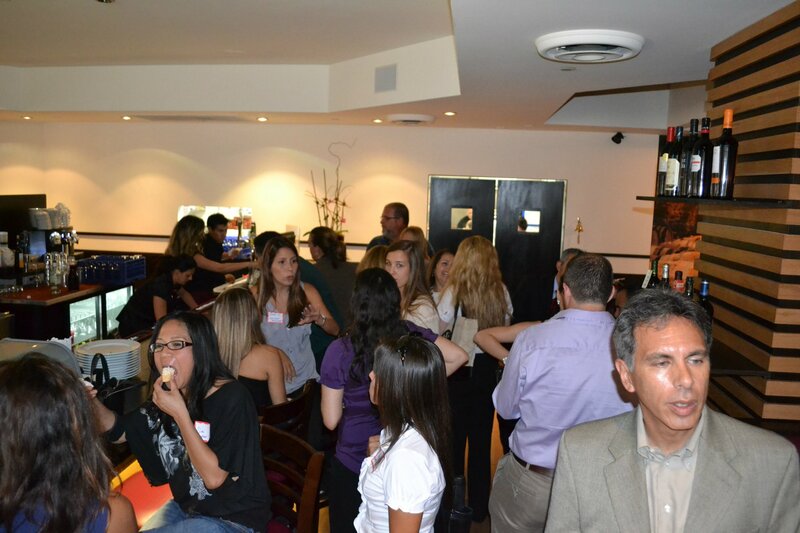 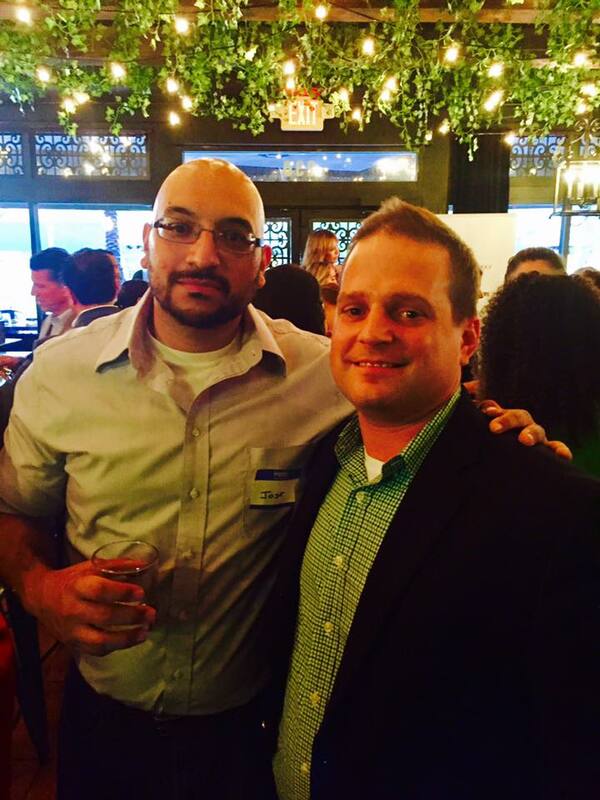 Thank you to everyone who attended tonight's mixer! 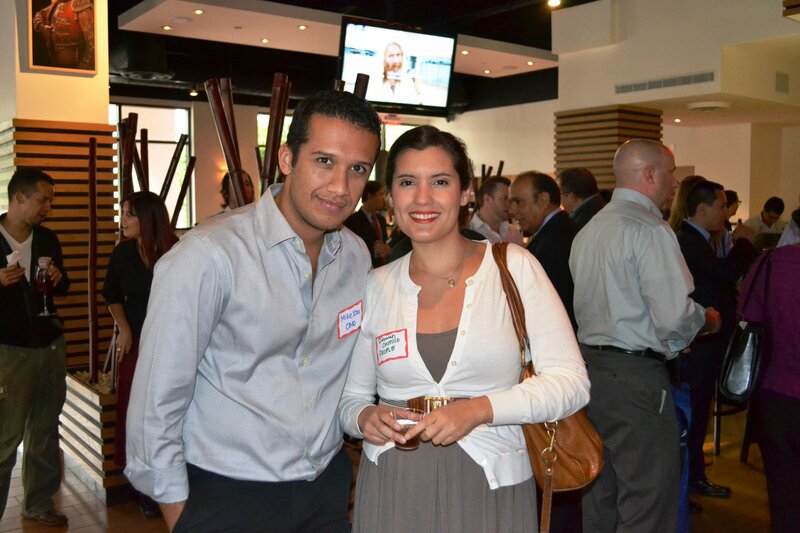 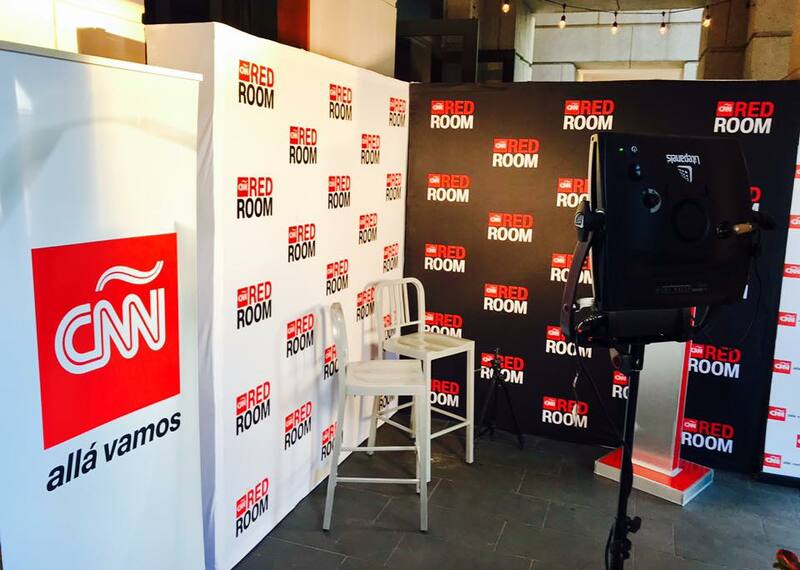 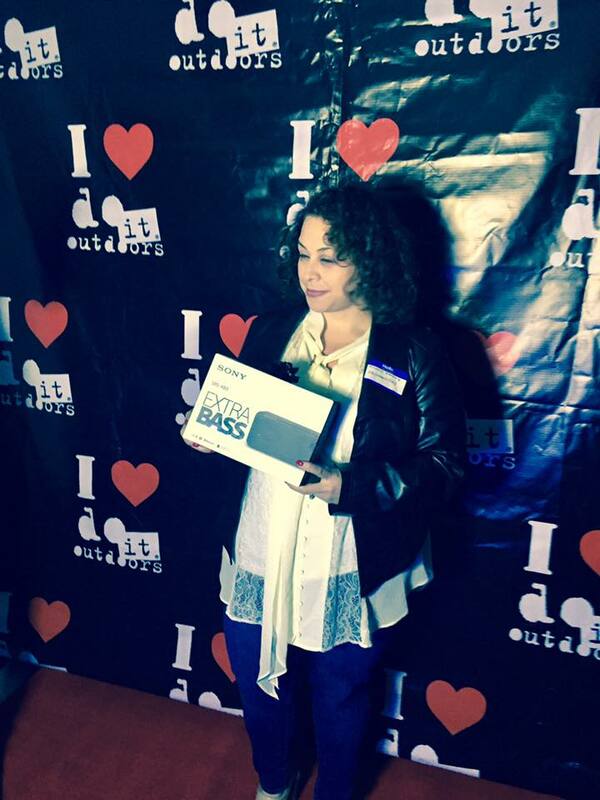 Big shout out to our sponsors, Pulpo Media (Alex Demas) and Portada! 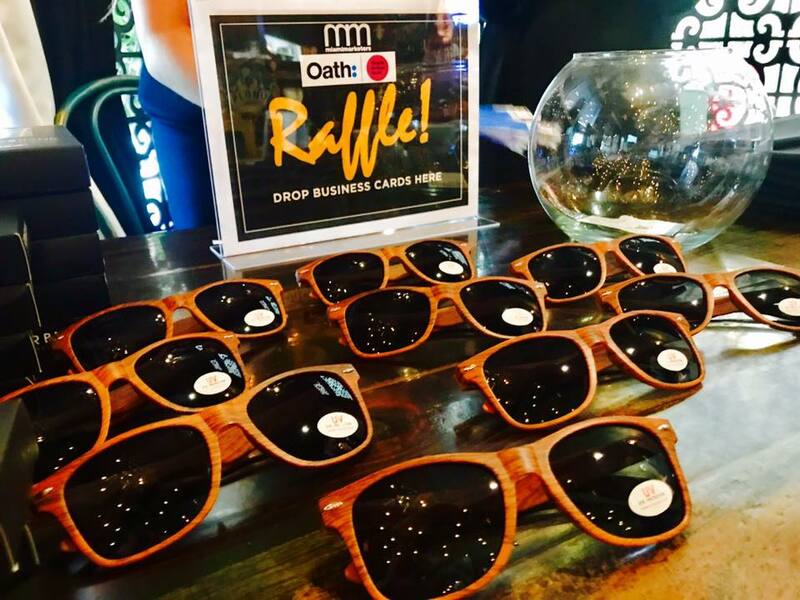 We will announce raffle winners tomorrow. 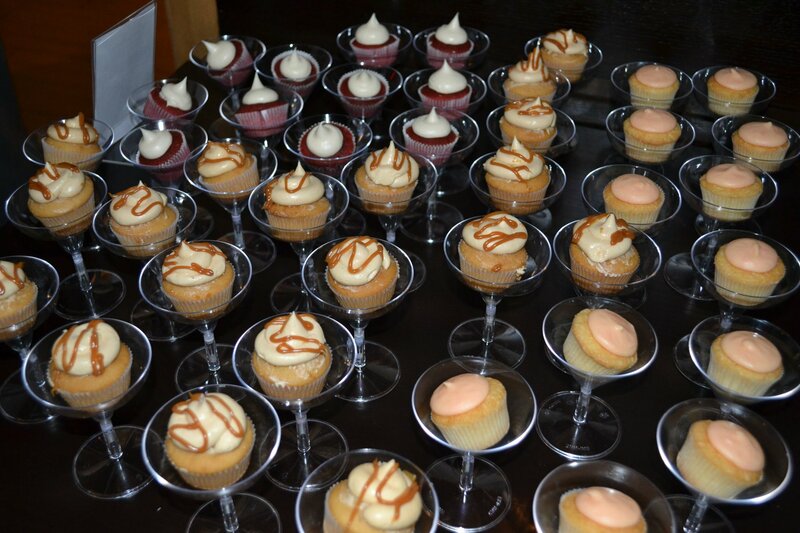 big shout out to our sponsor, Wikia! 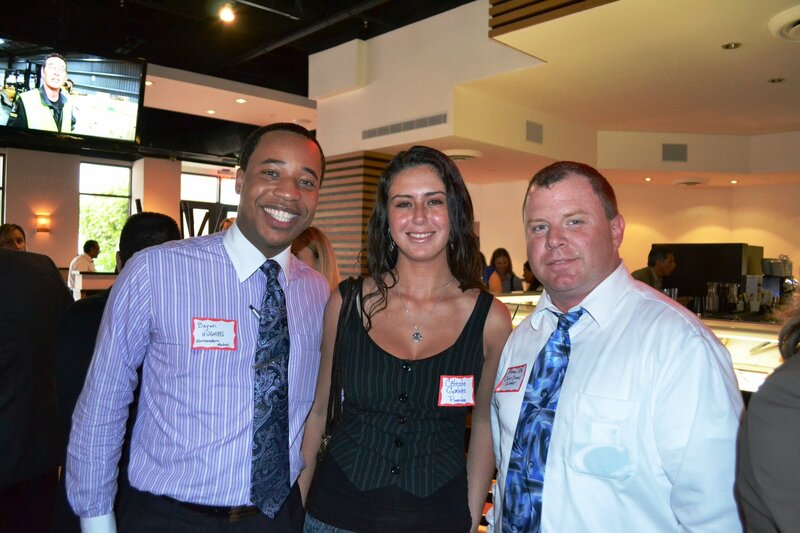 Photos Courtesy of http://SocialBuzzTV.com) Does YOUR brand need "buzz"?